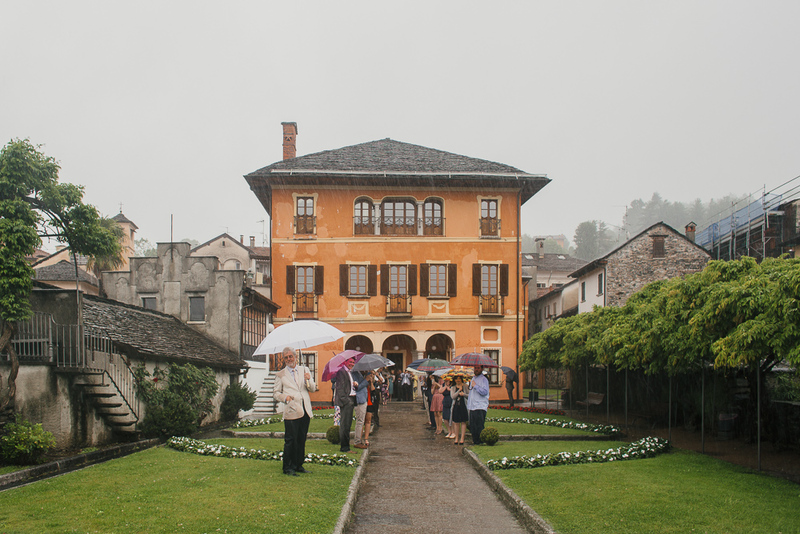 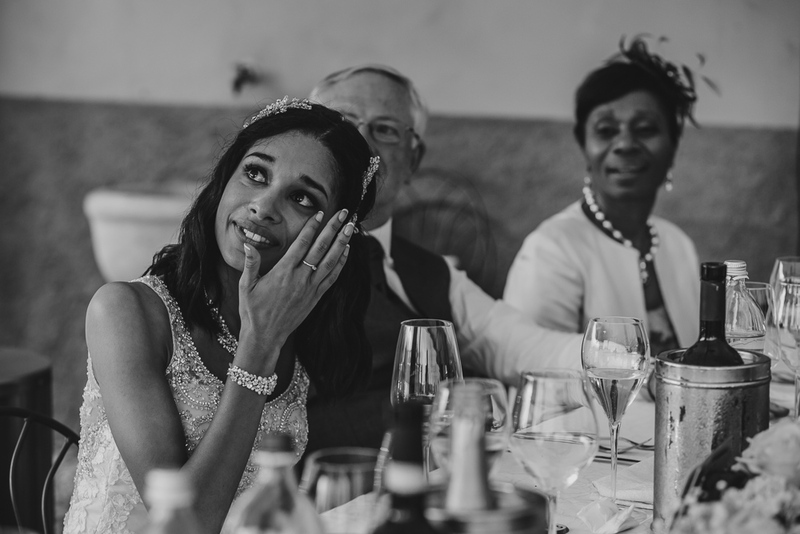 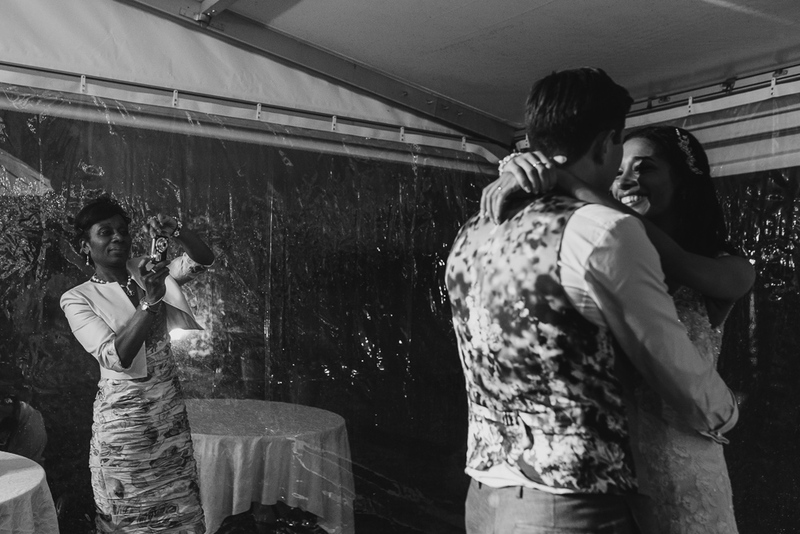 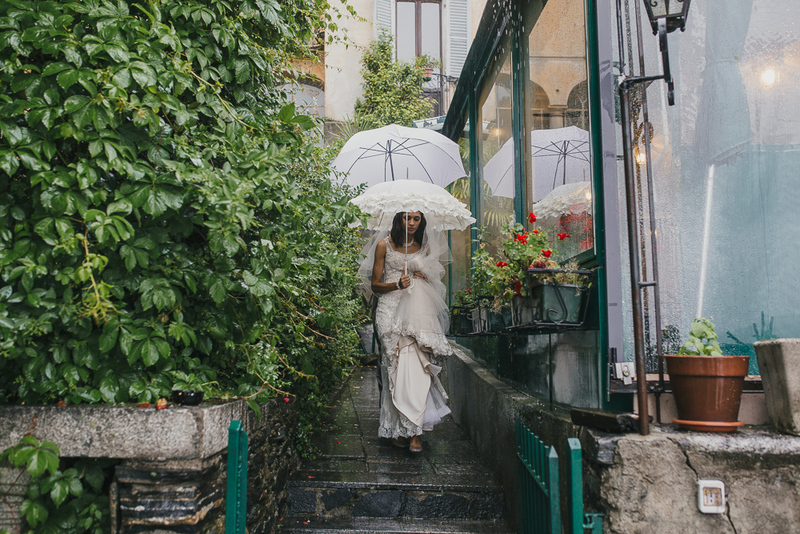 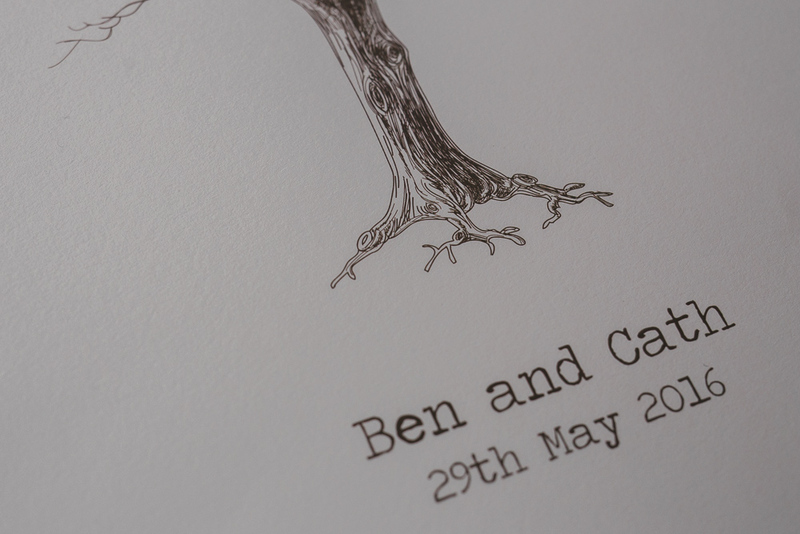 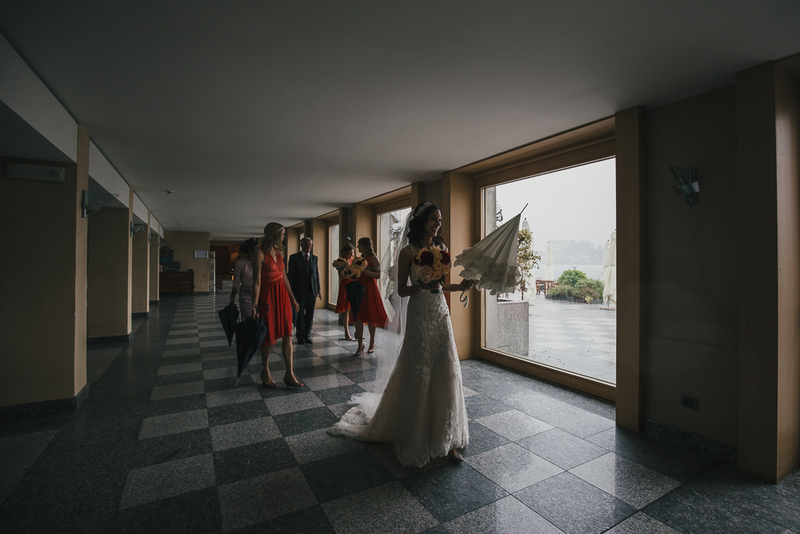 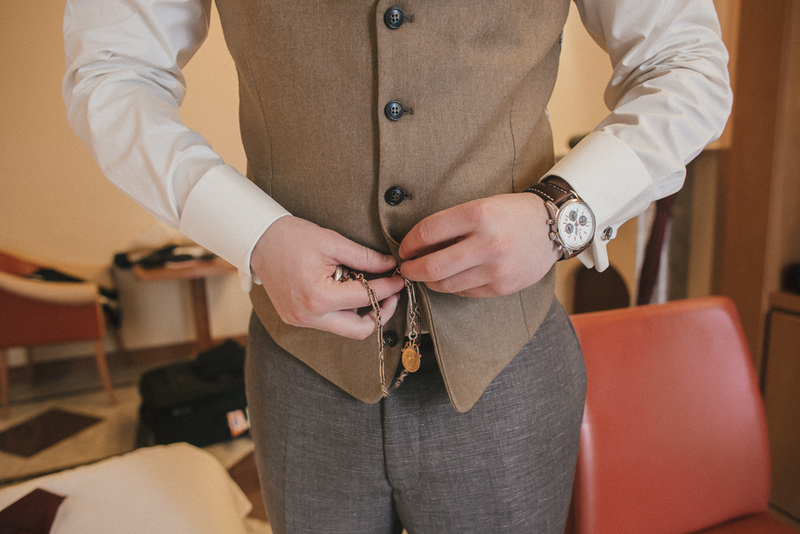 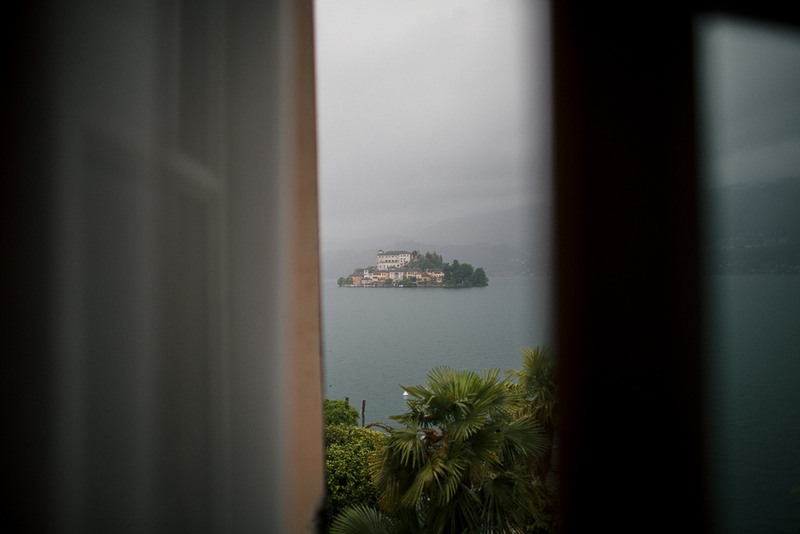 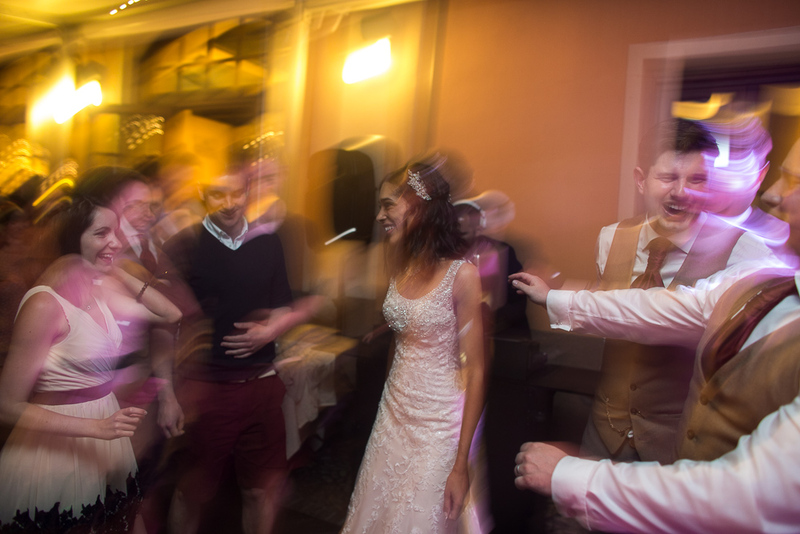 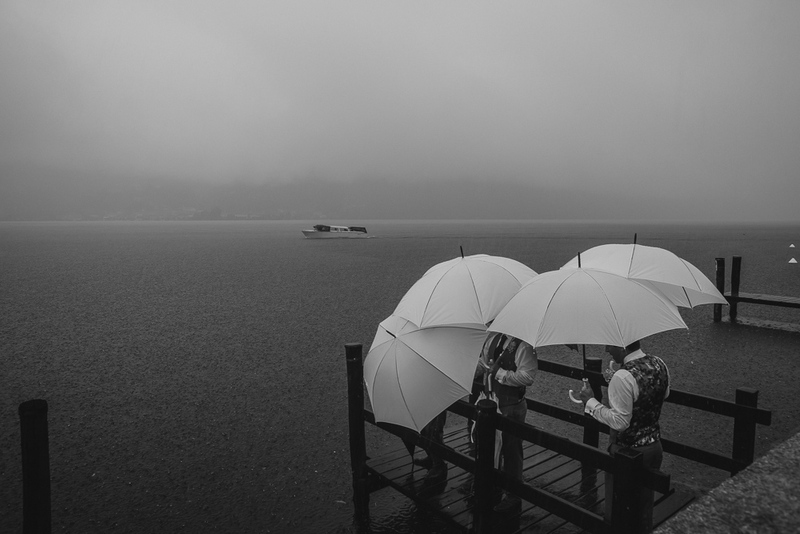 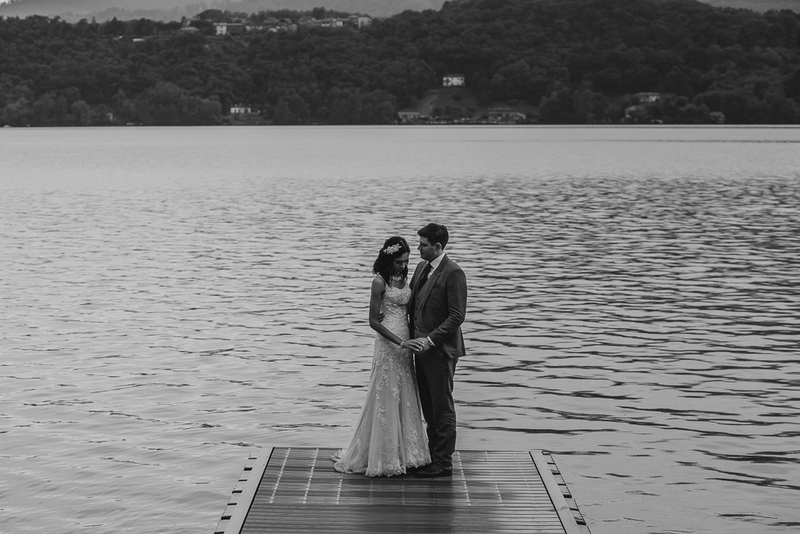 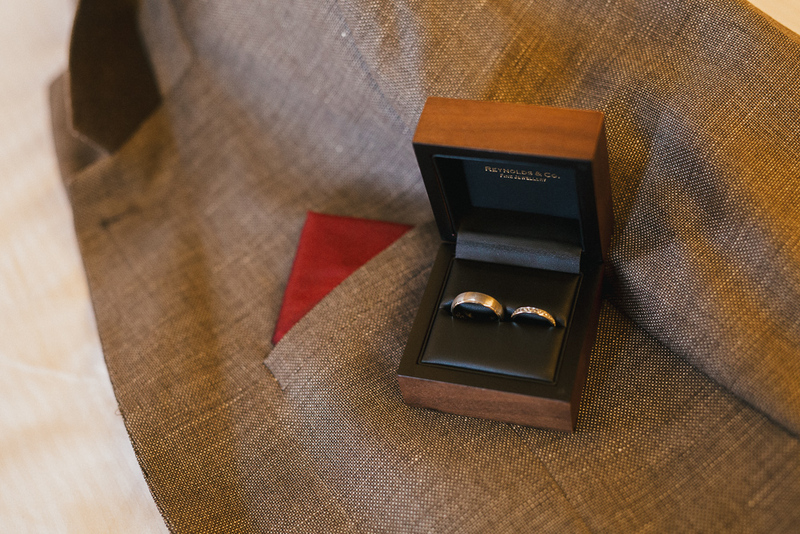 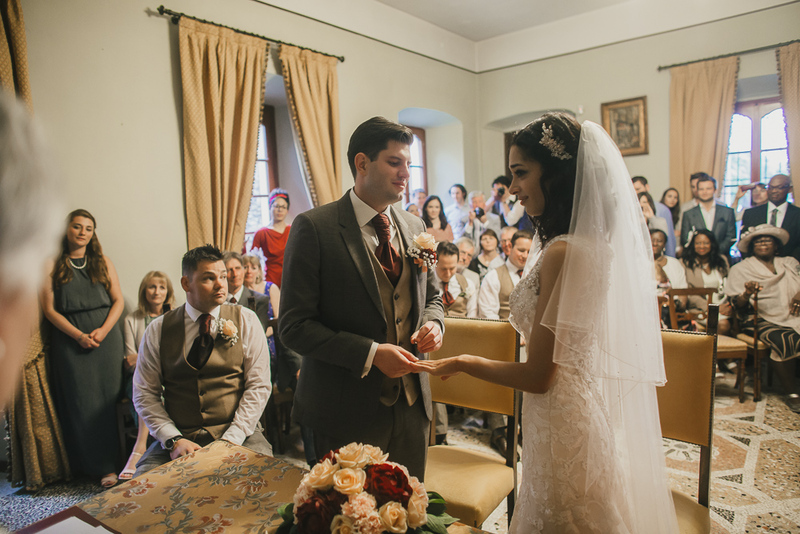 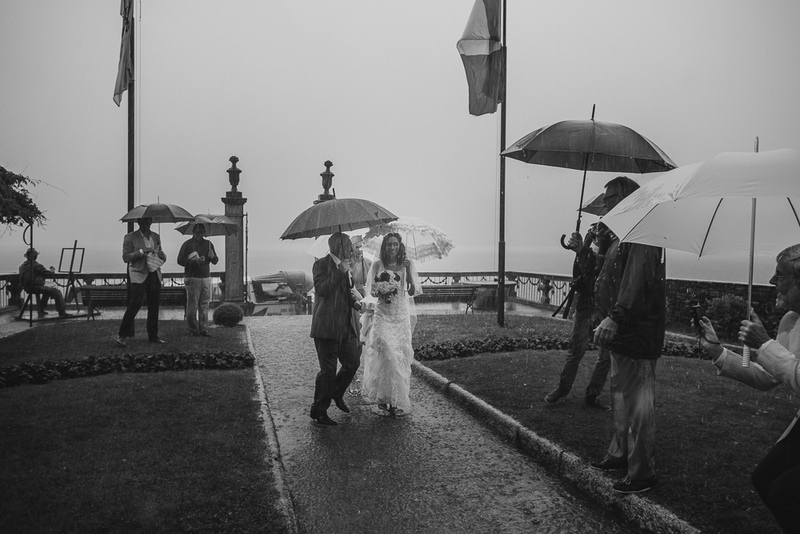 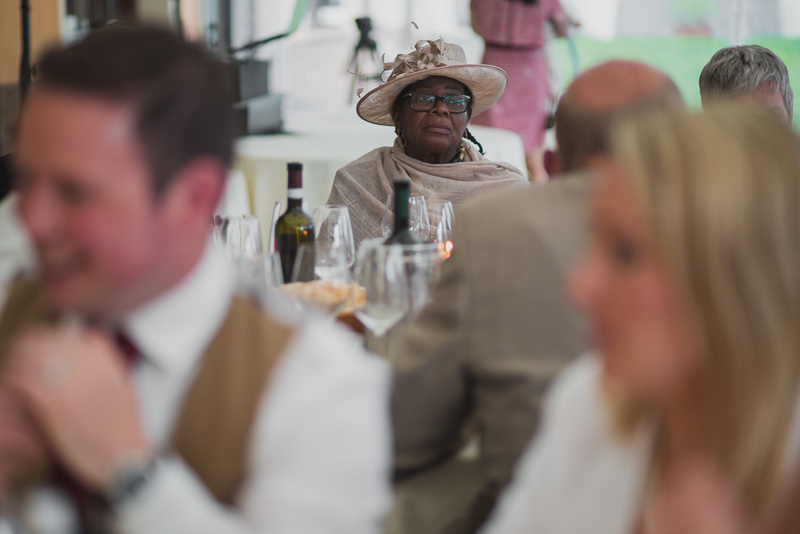 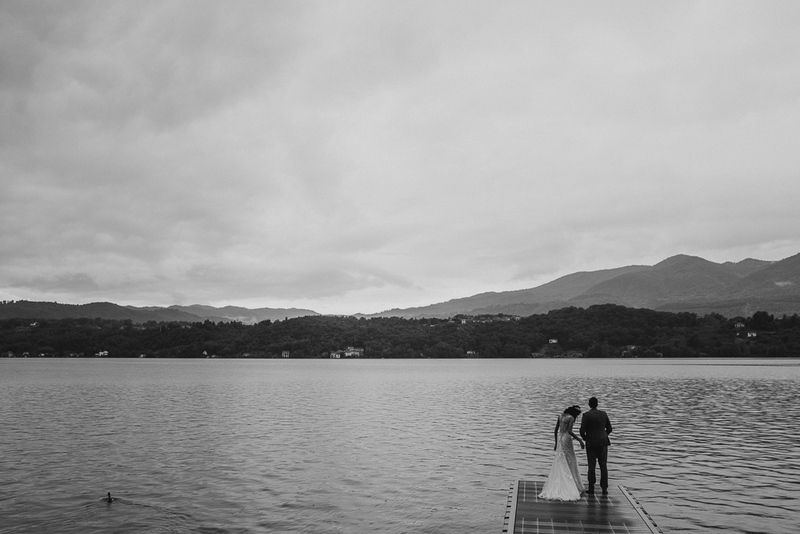 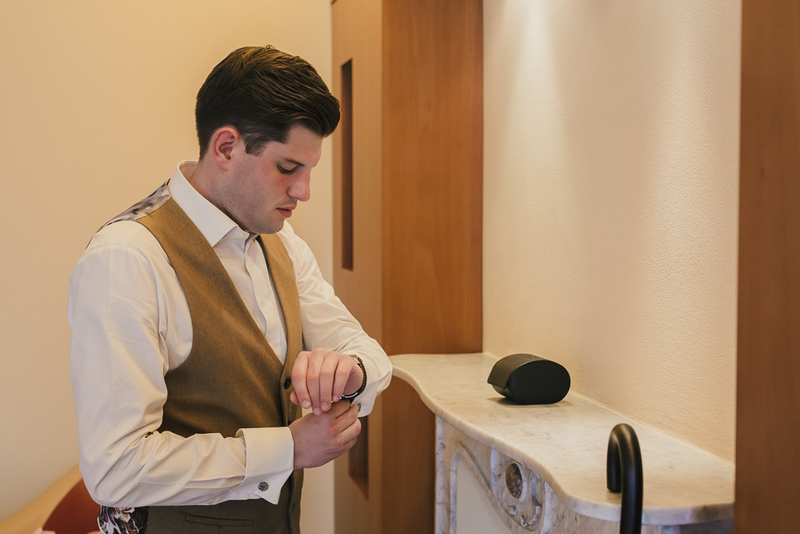 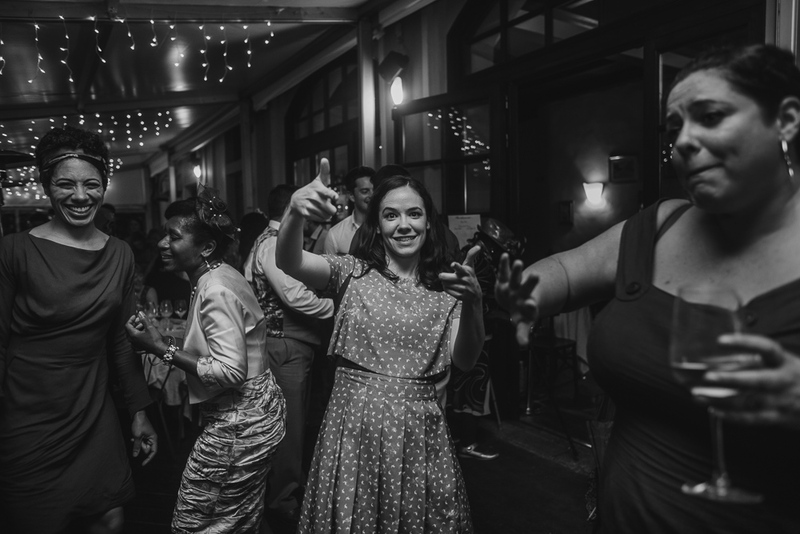 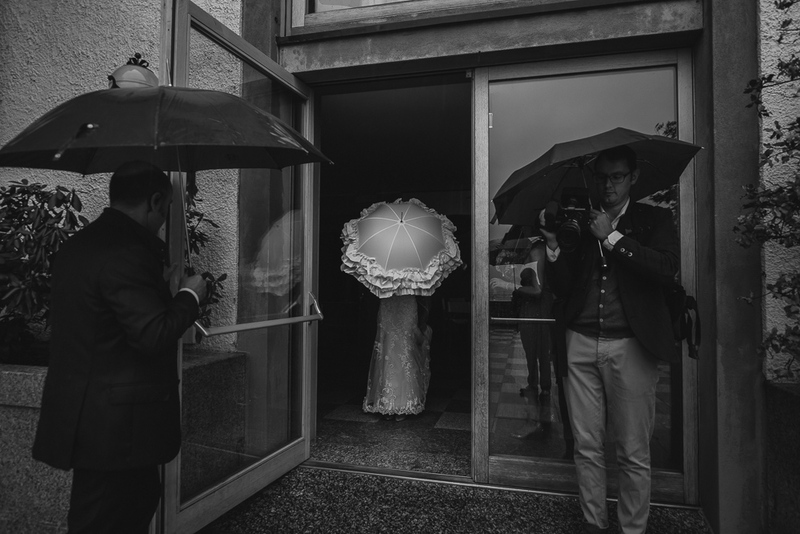 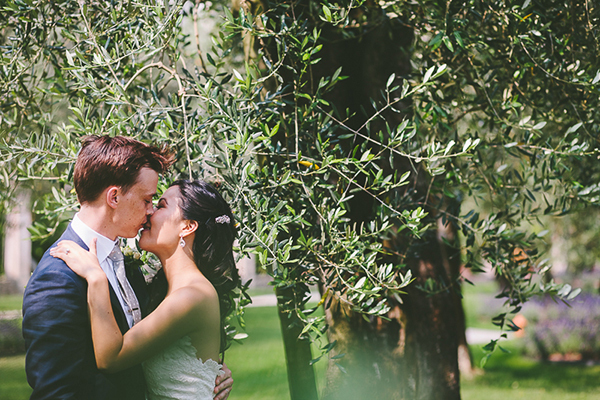 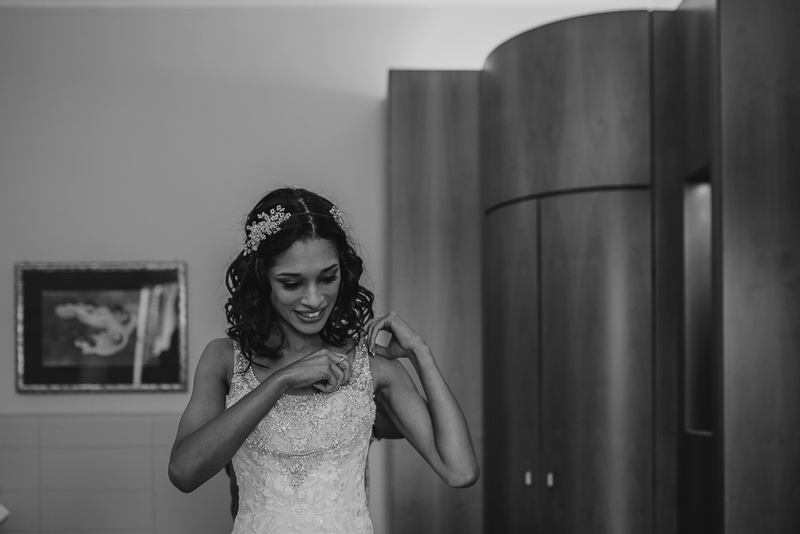 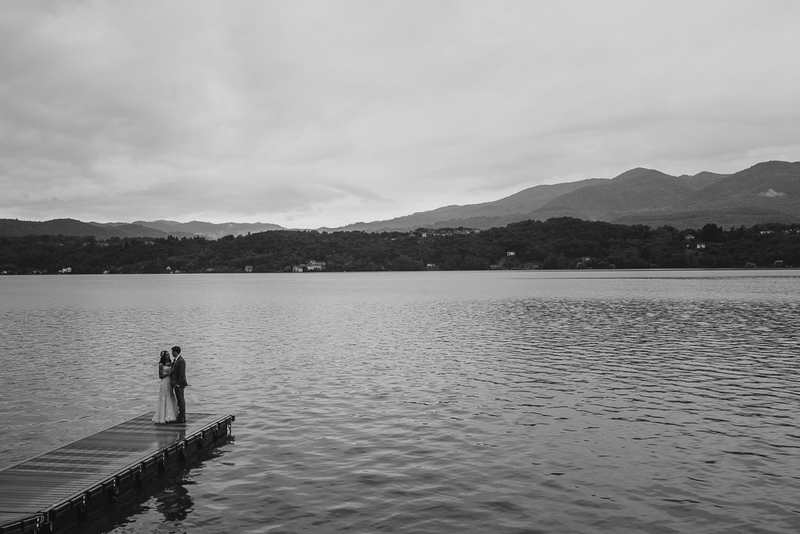 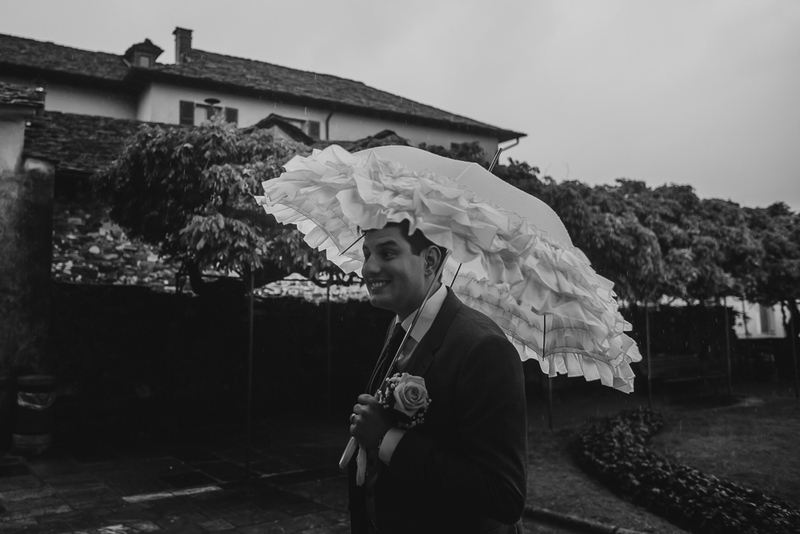 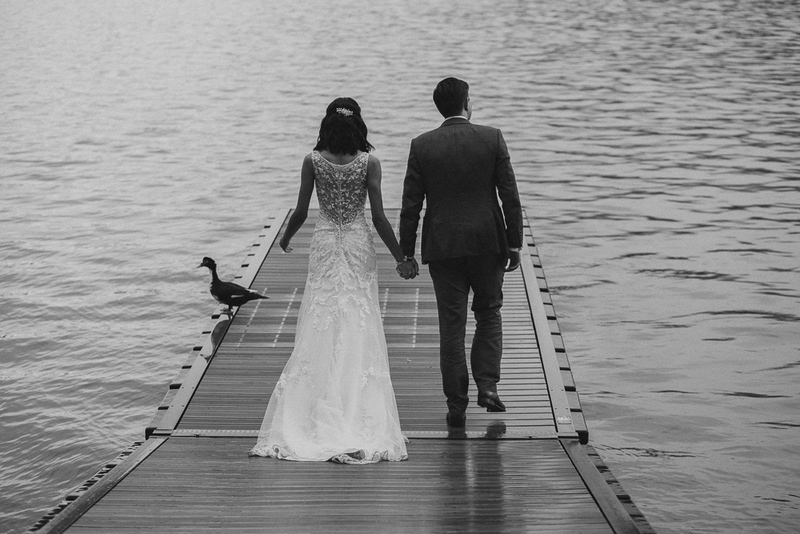 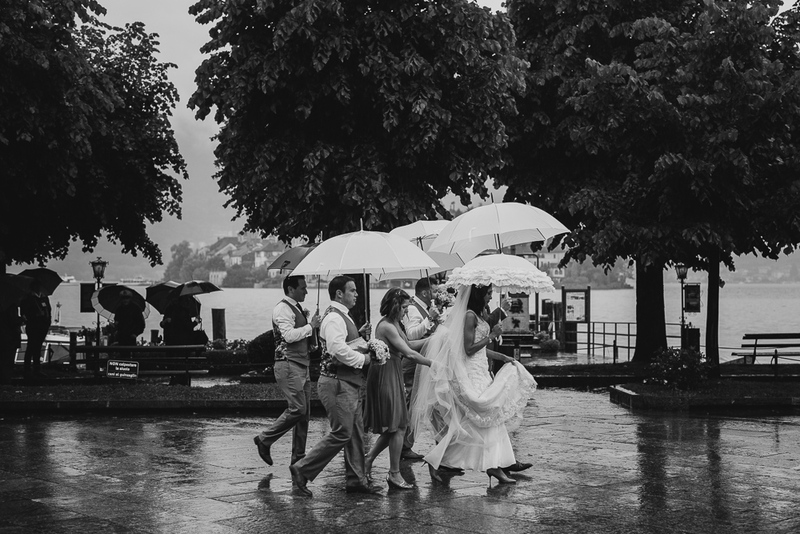 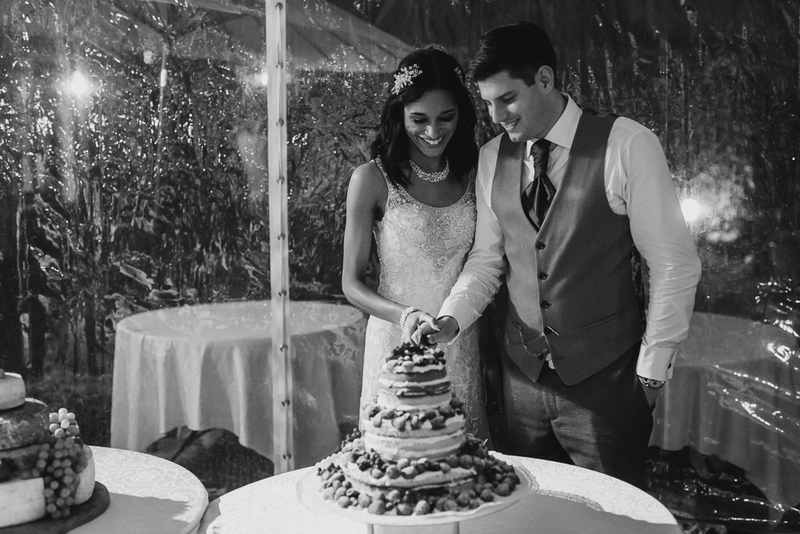 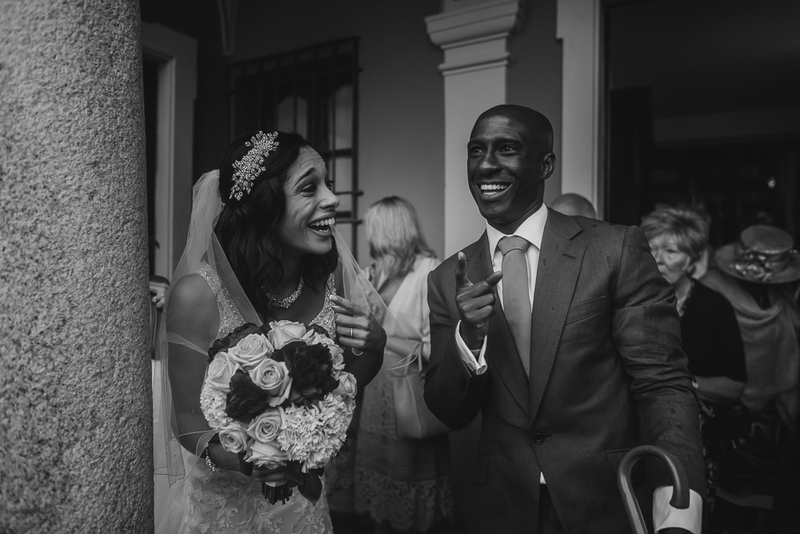 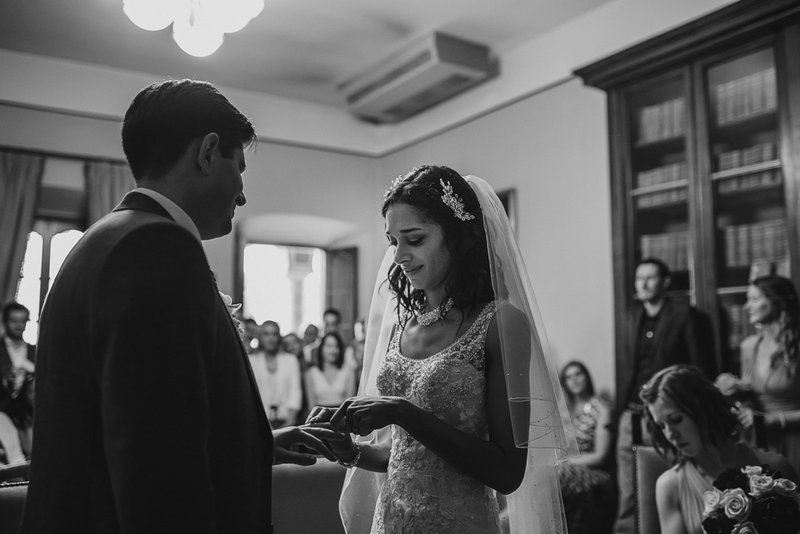 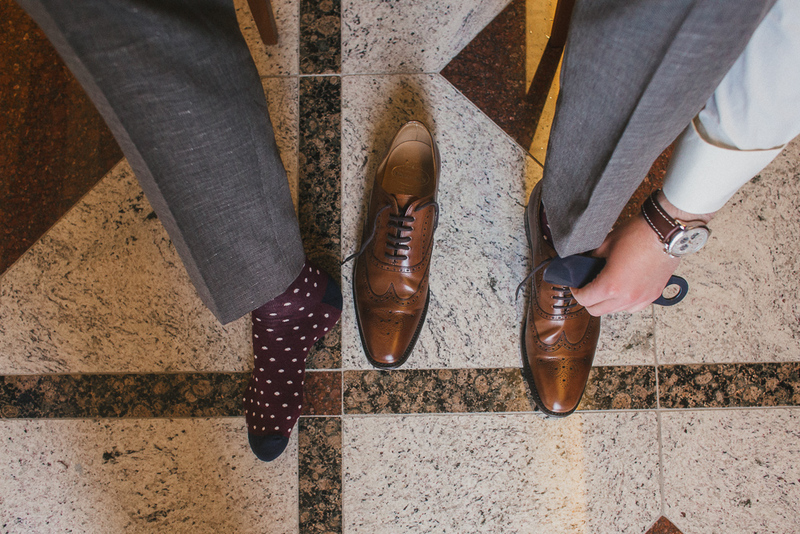 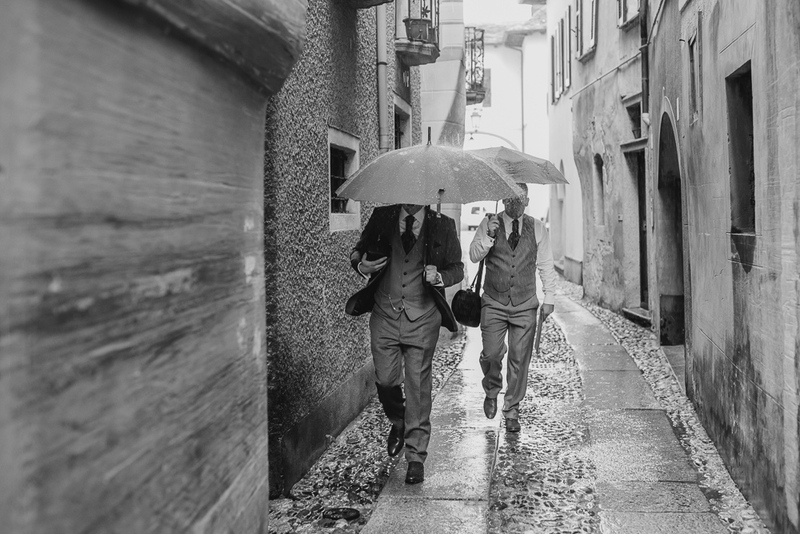 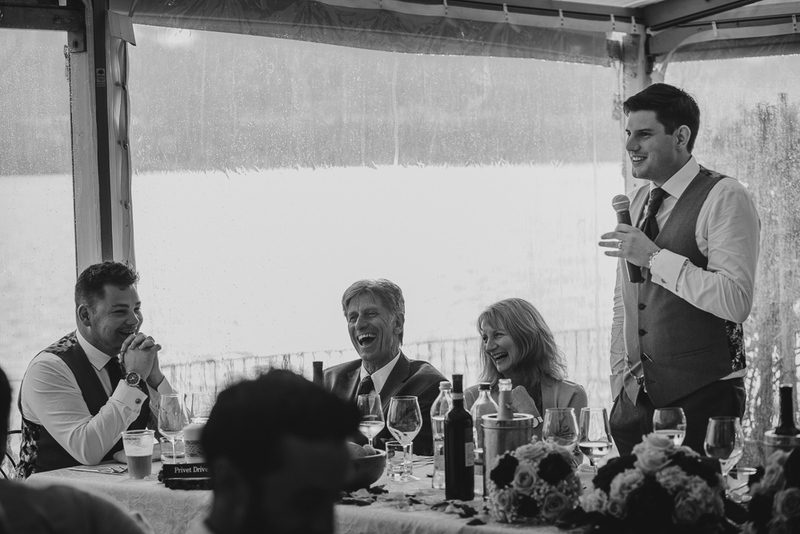 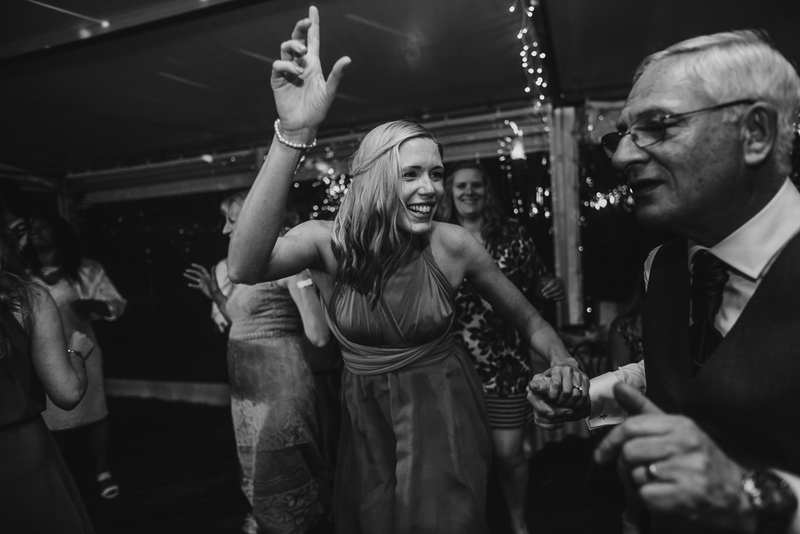 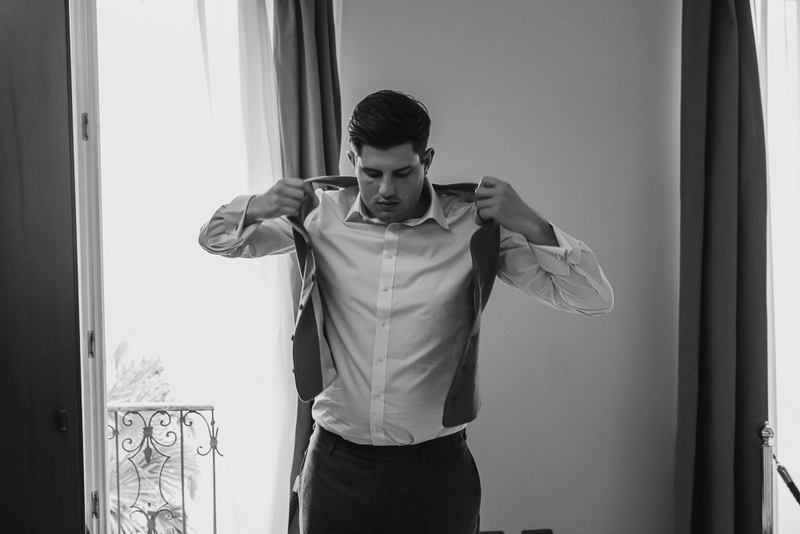 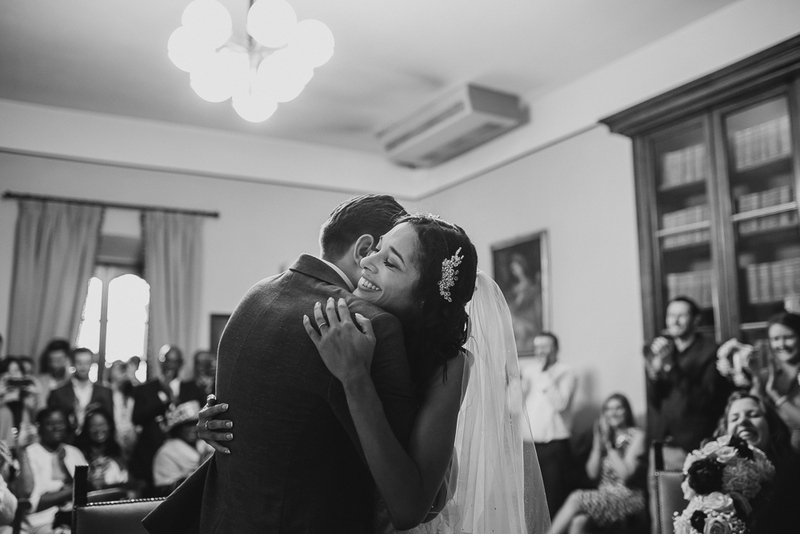 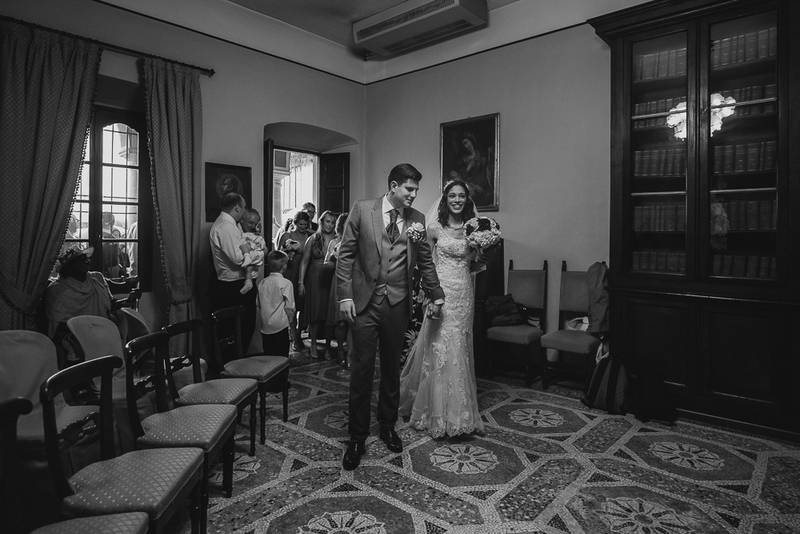 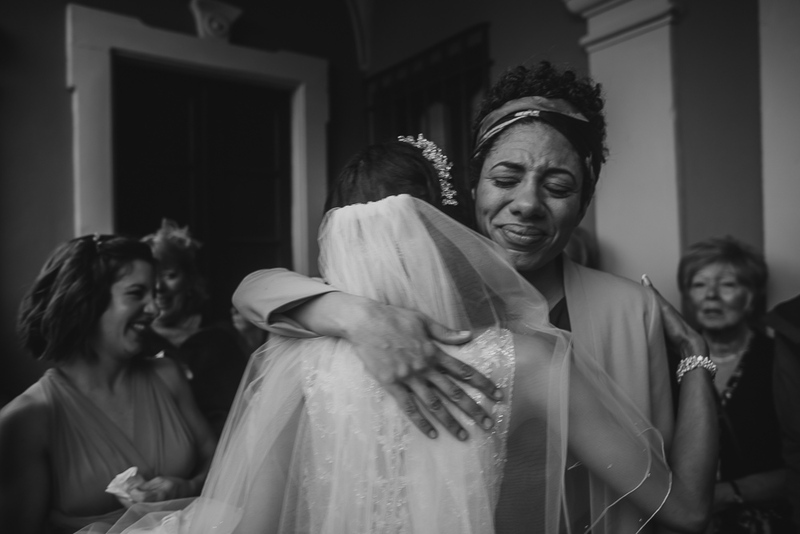 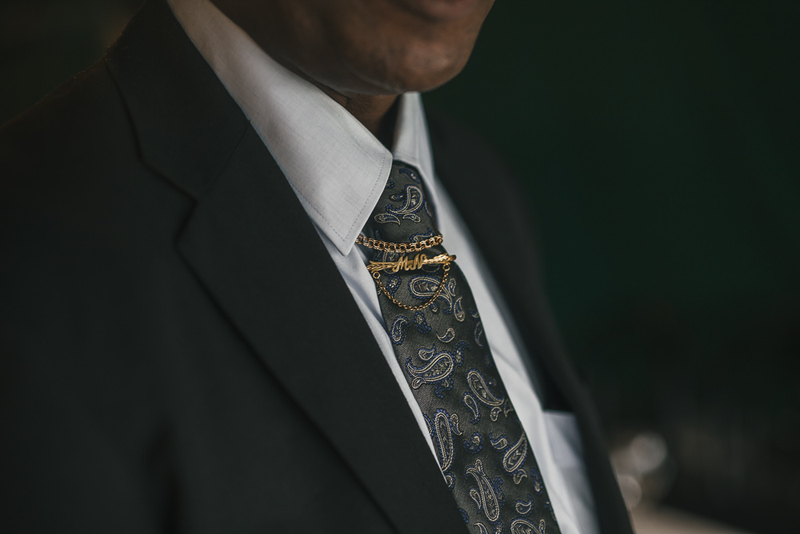 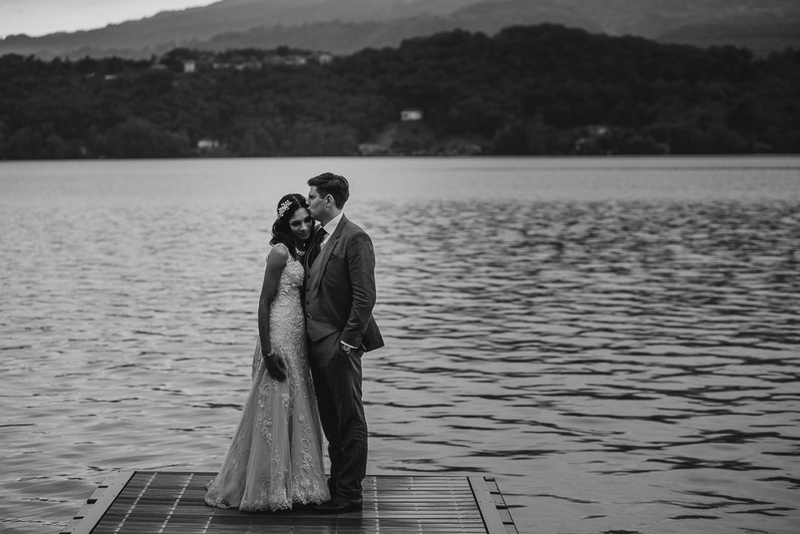 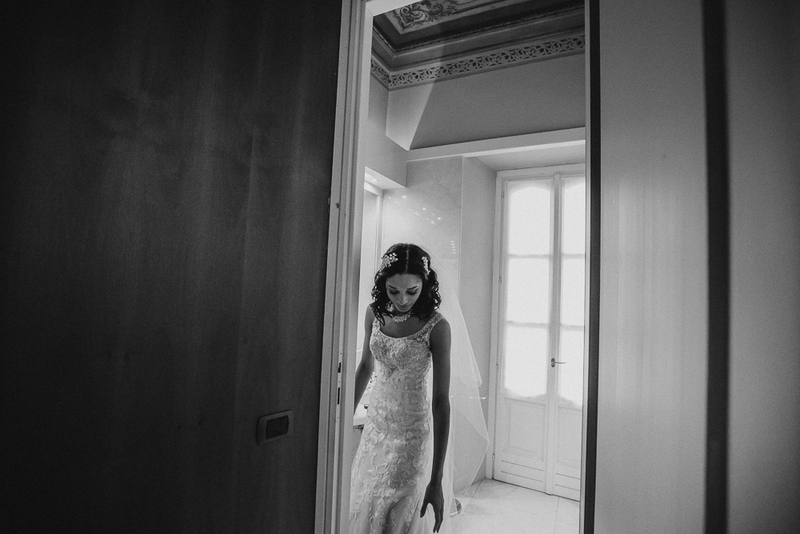 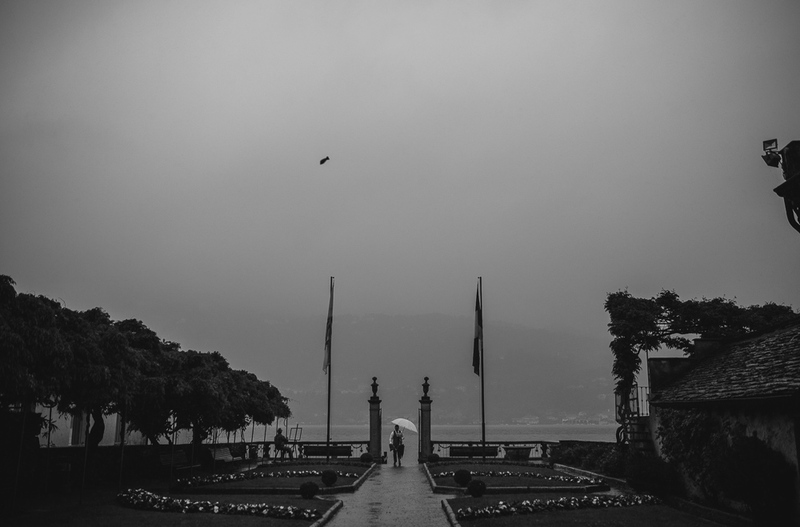 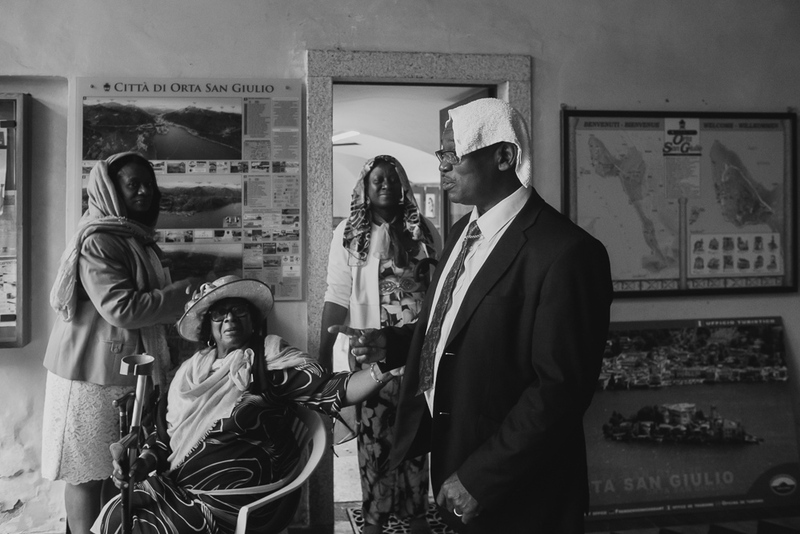 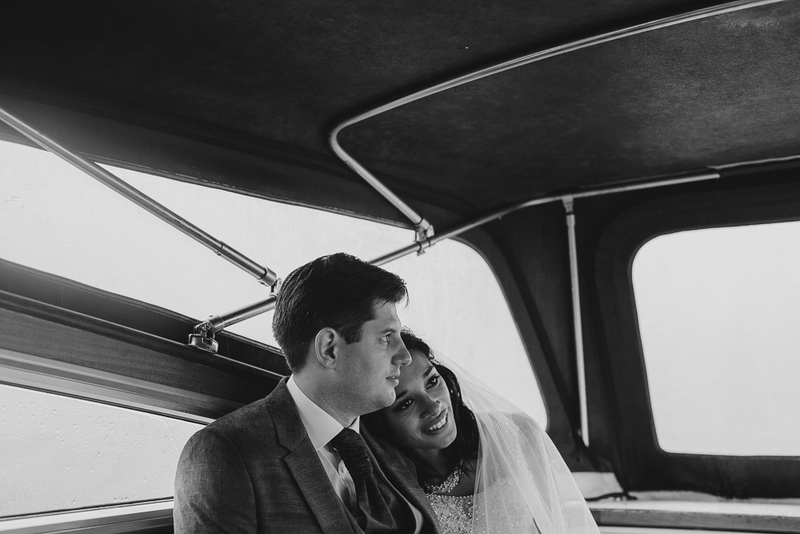 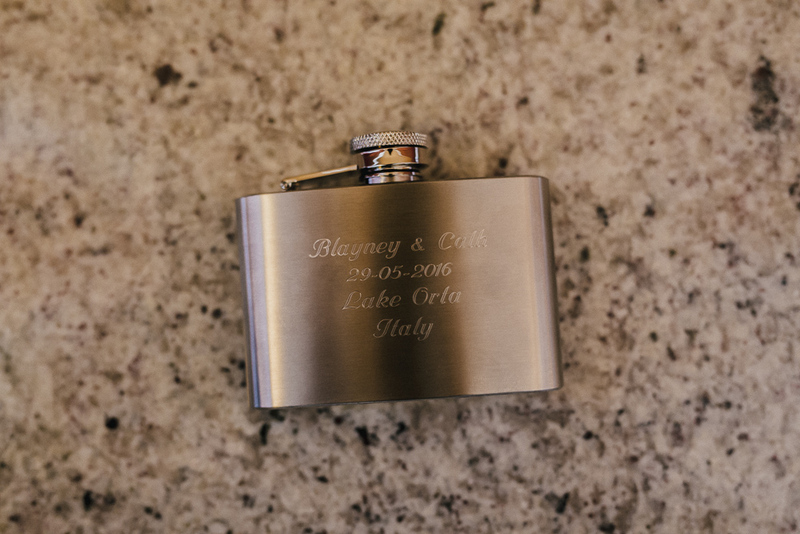 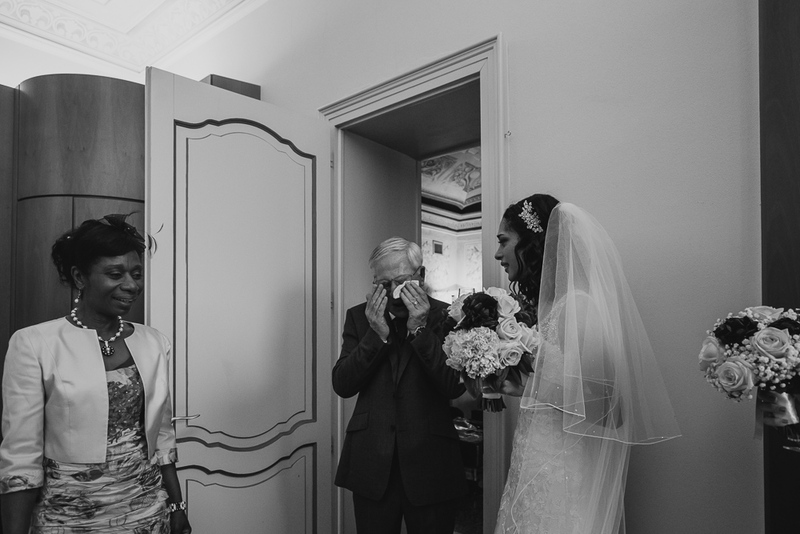 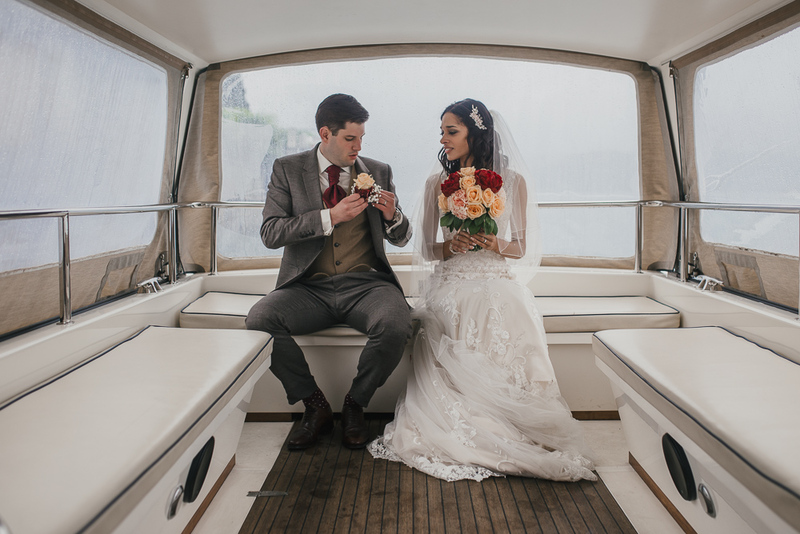 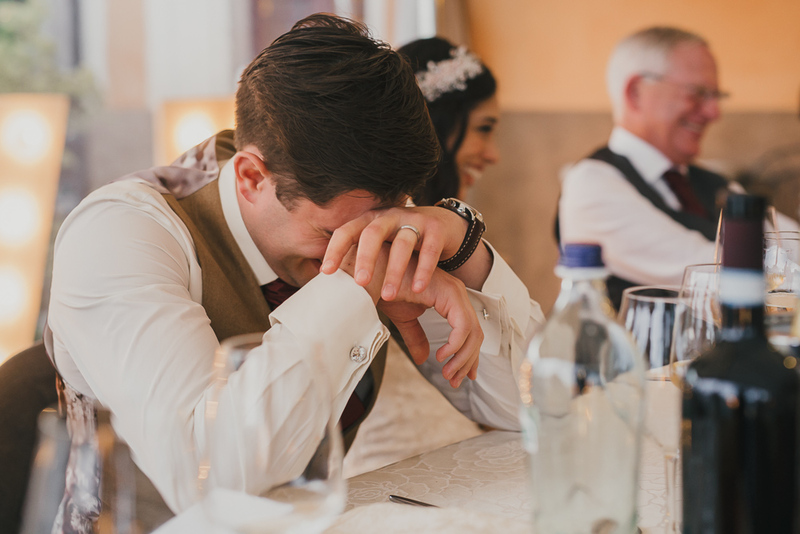 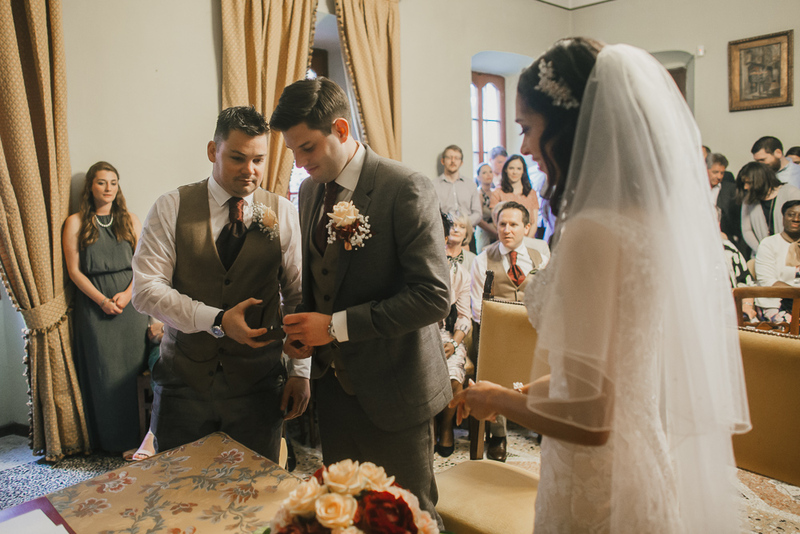 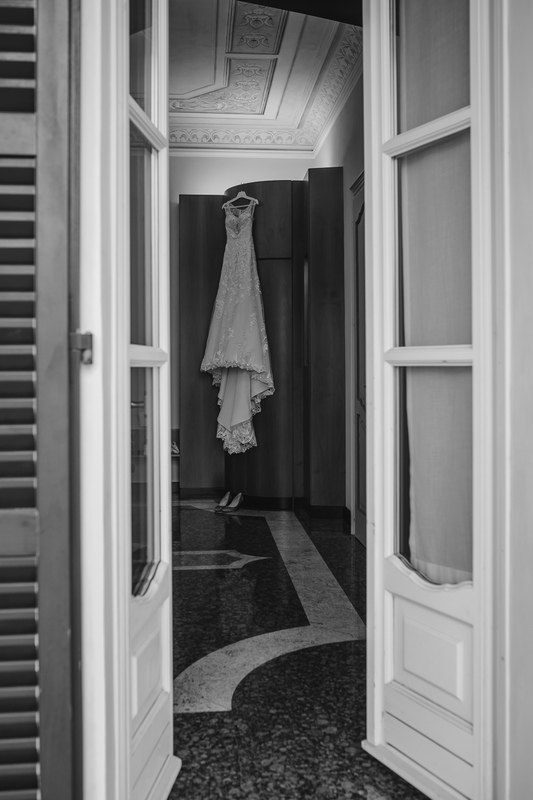 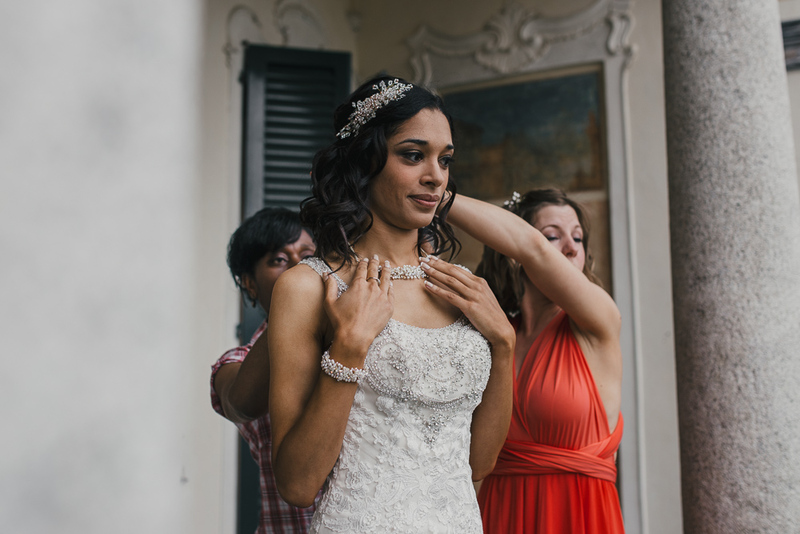 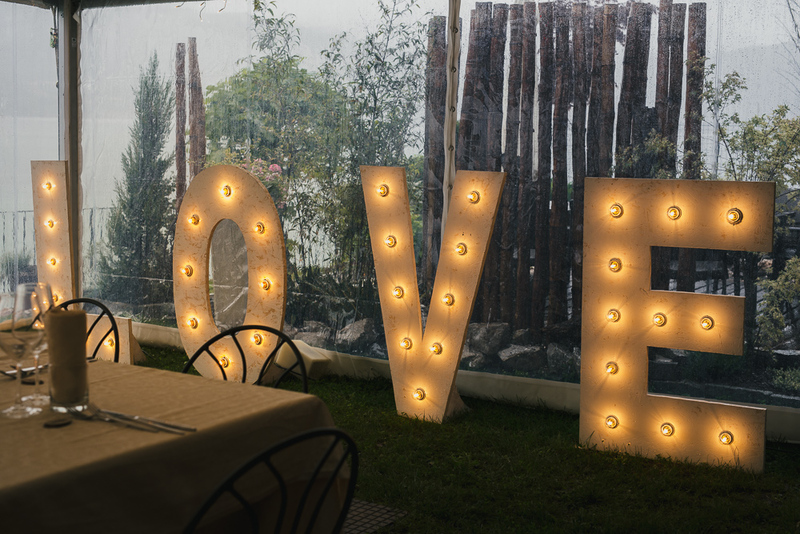 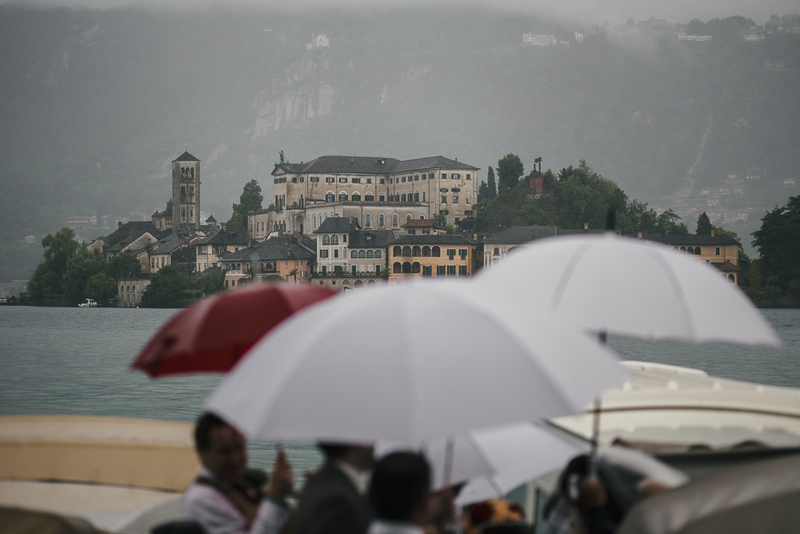 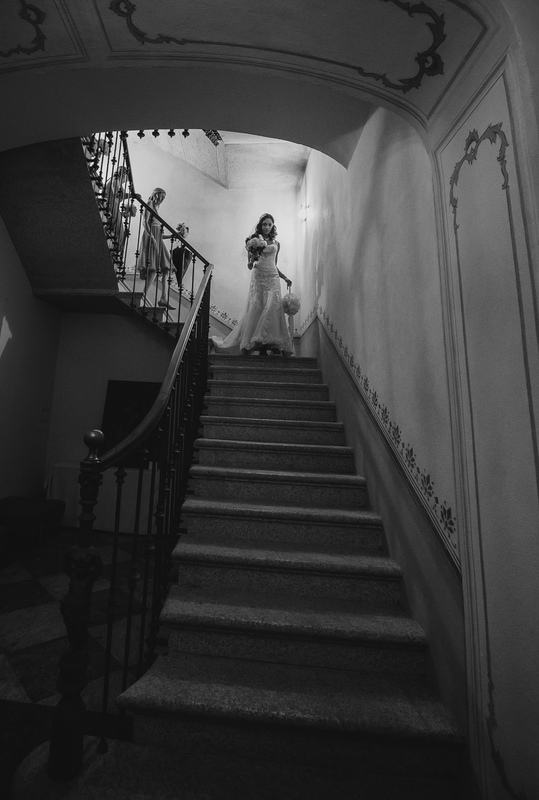 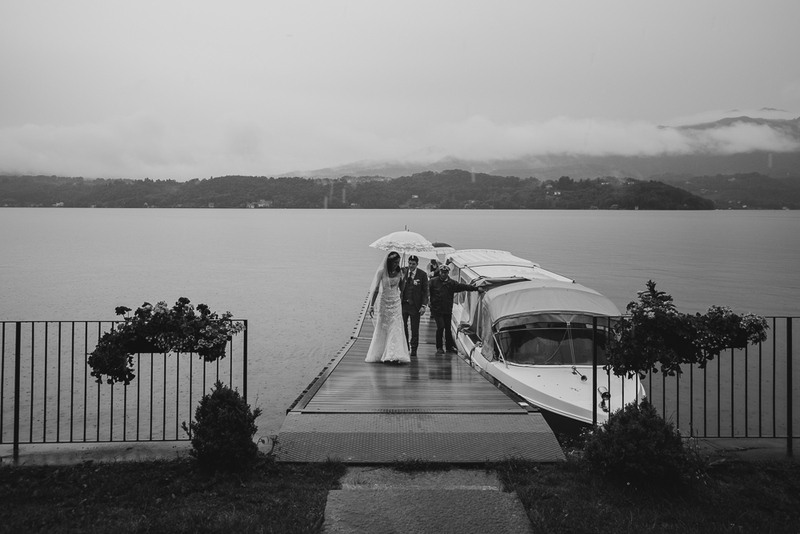 Wedding photographer Lake Orta – Cath and Ben tied the knot on a day at the end of May. 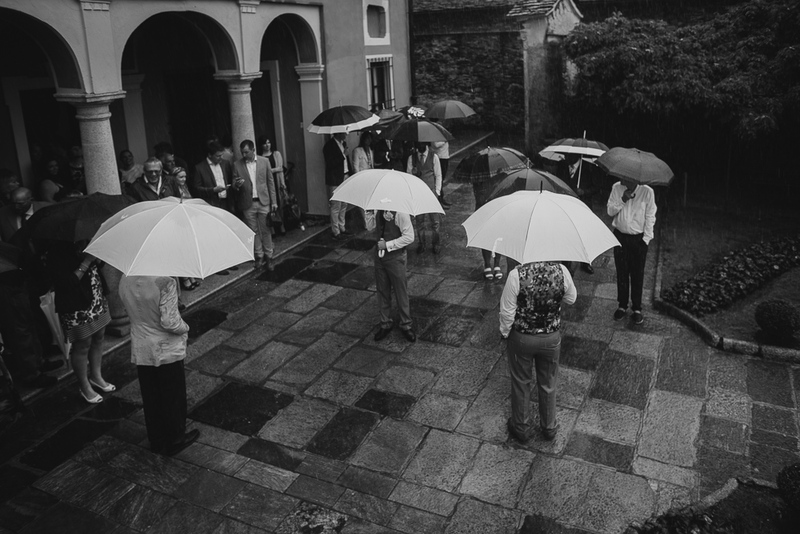 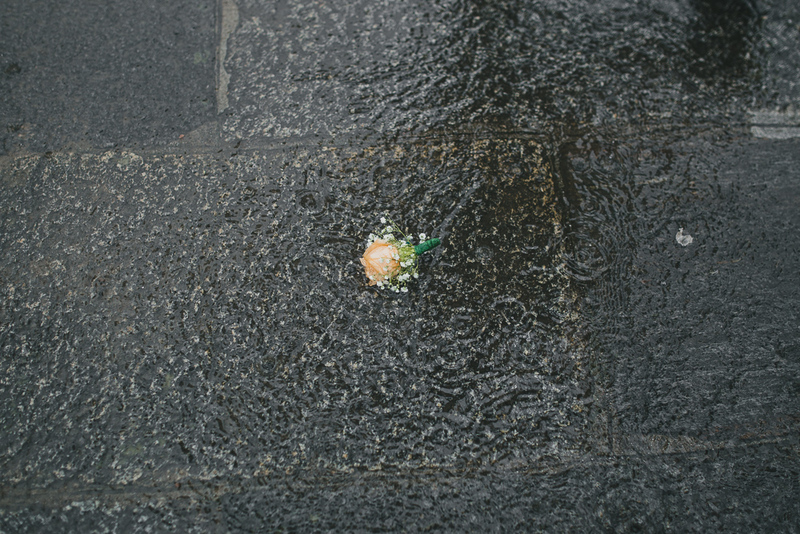 They probably didn’t aspect a rainy day, and it was not exactly rain: it was a kind of deluge!! 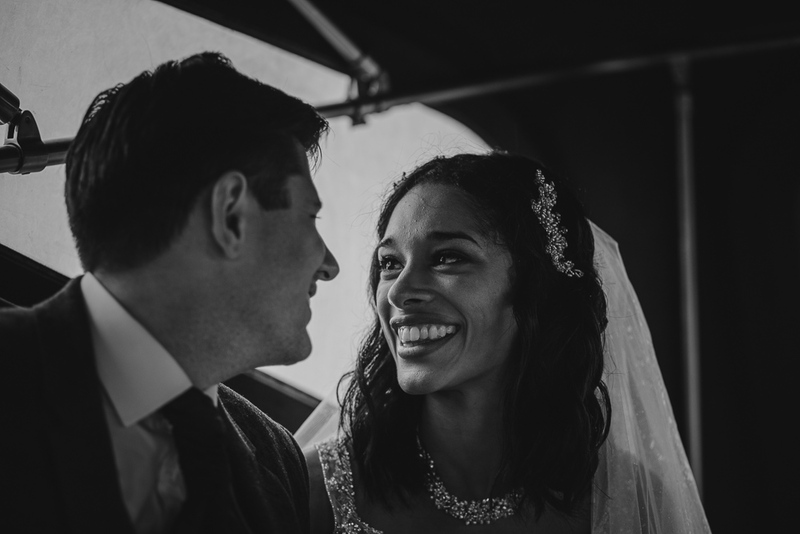 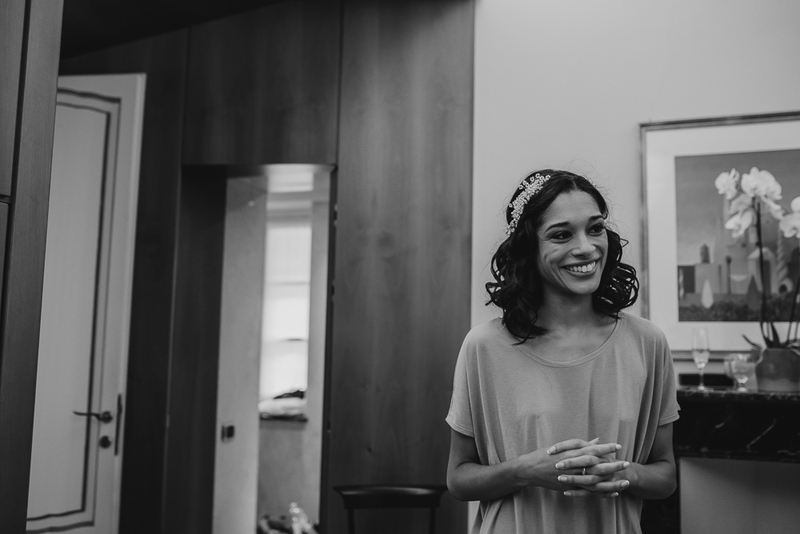 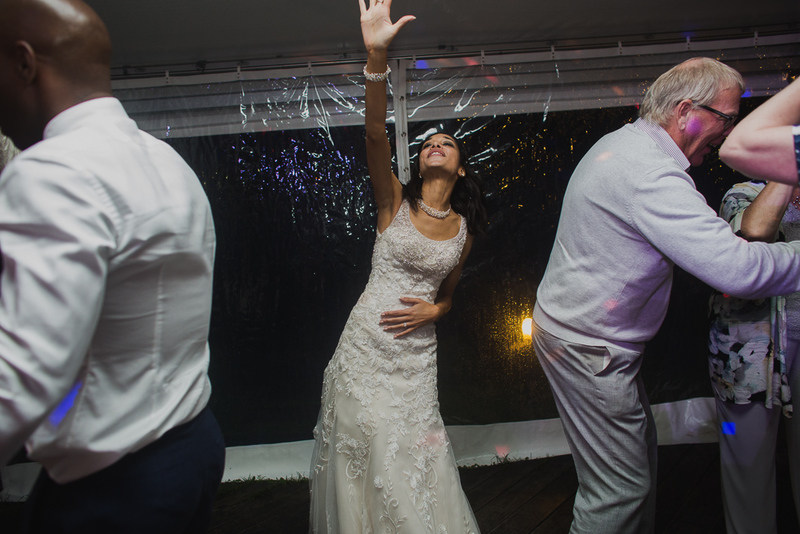 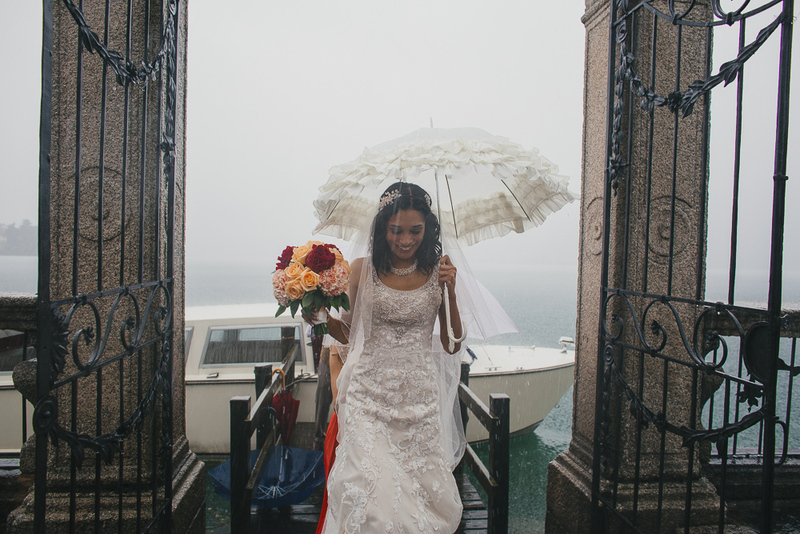 It could seems a set phrase, but in spite of the weather we had never seen a bride so much shining with her beautiful smile!! 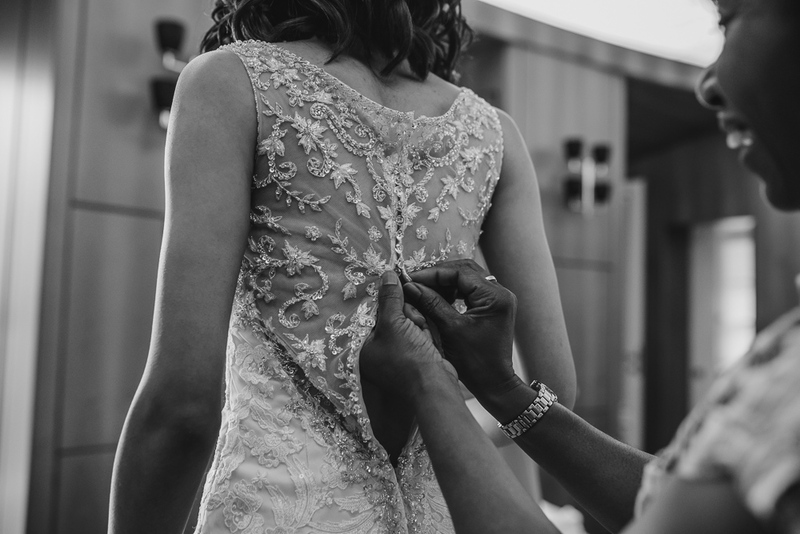 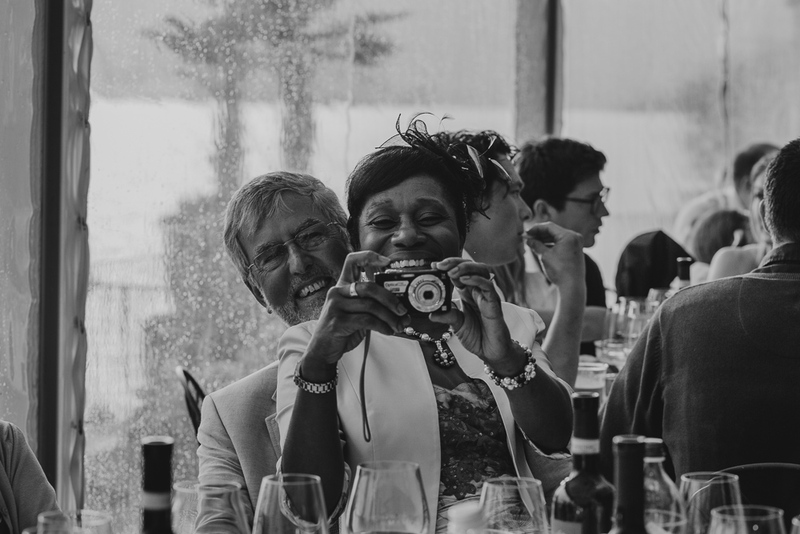 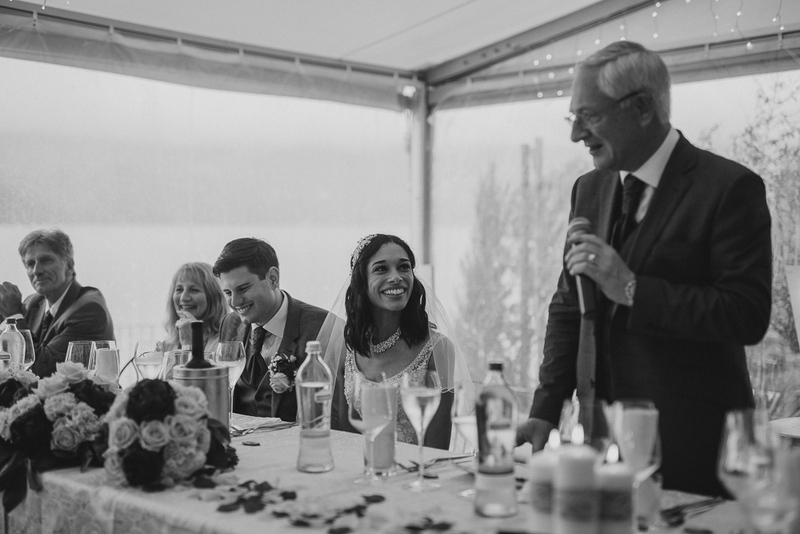 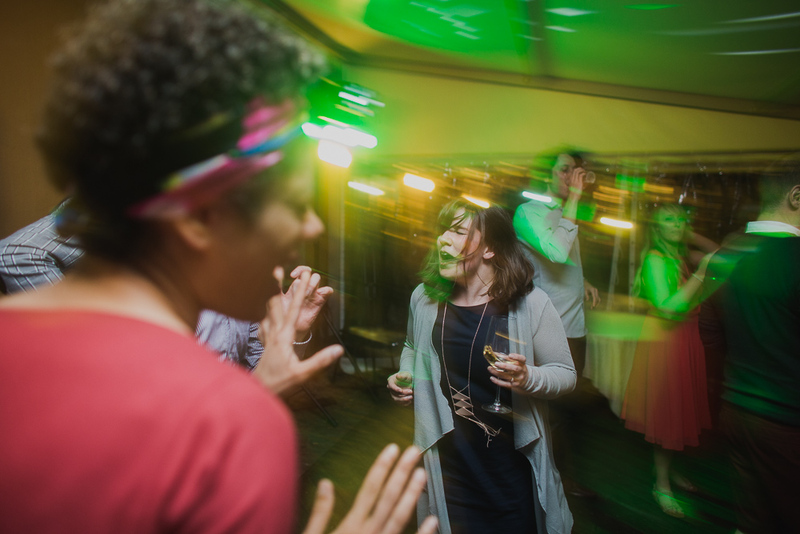 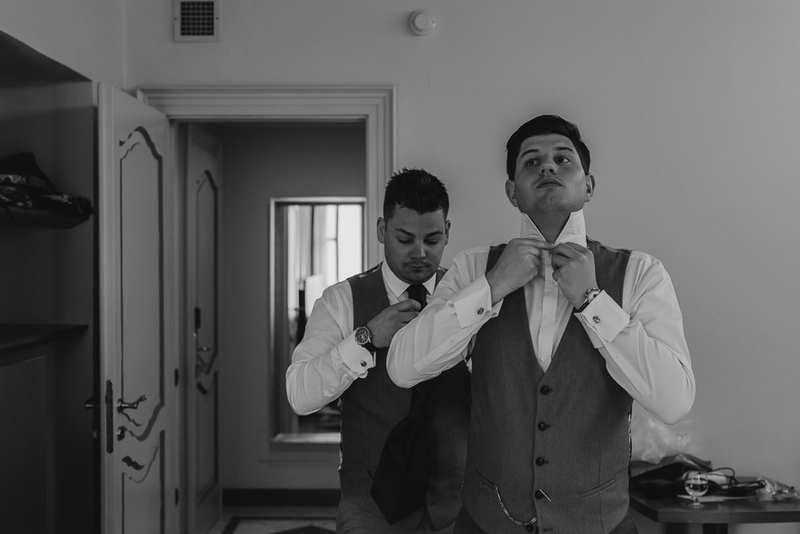 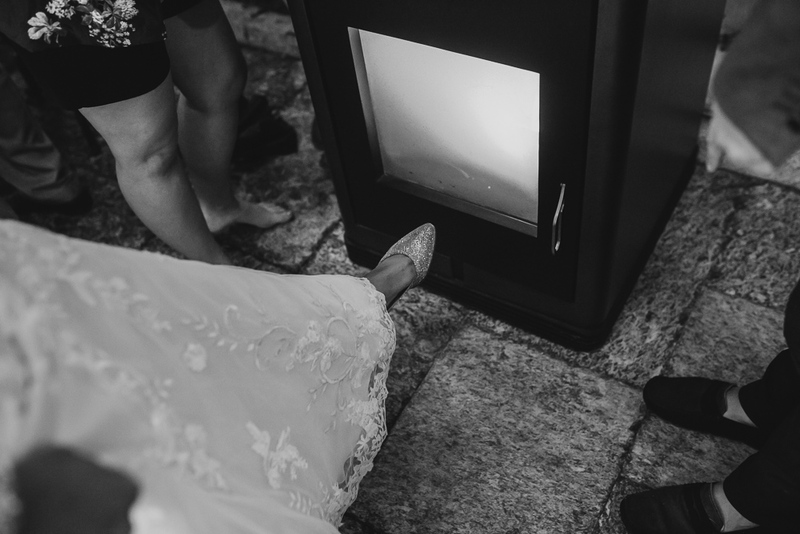 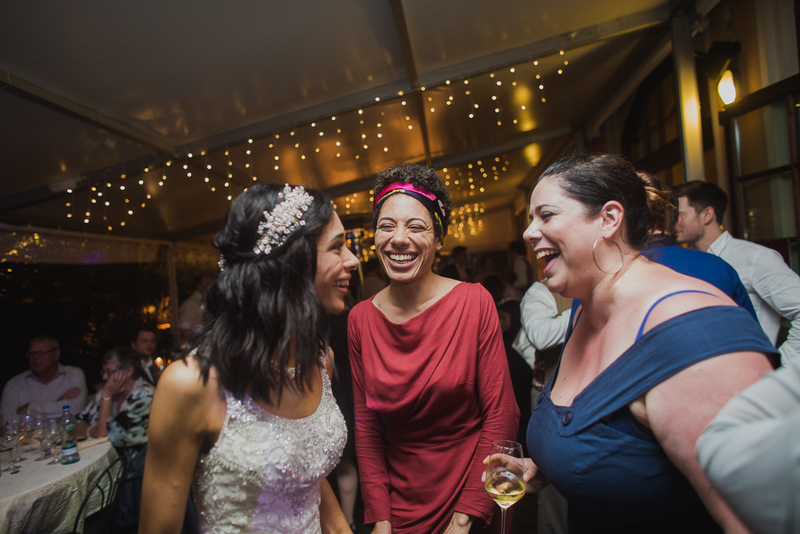 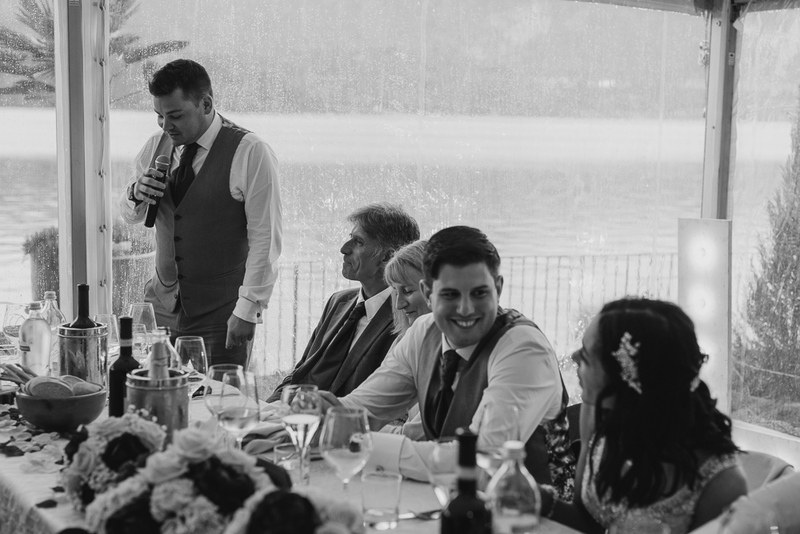 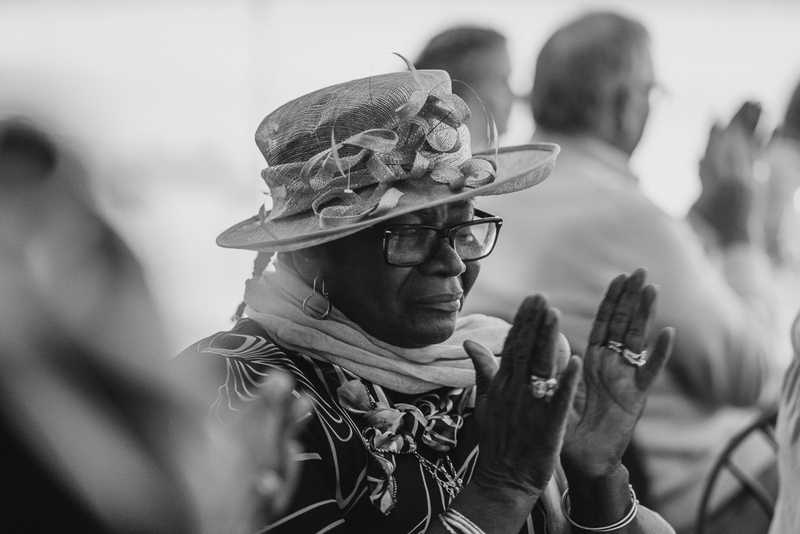 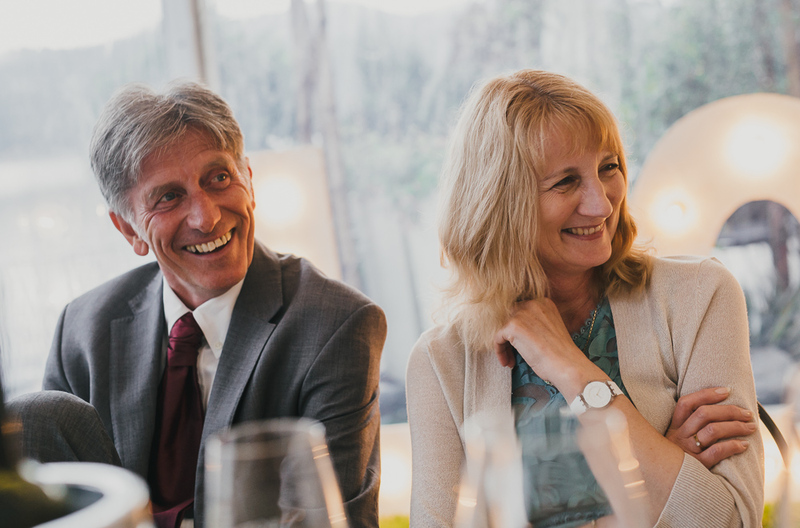 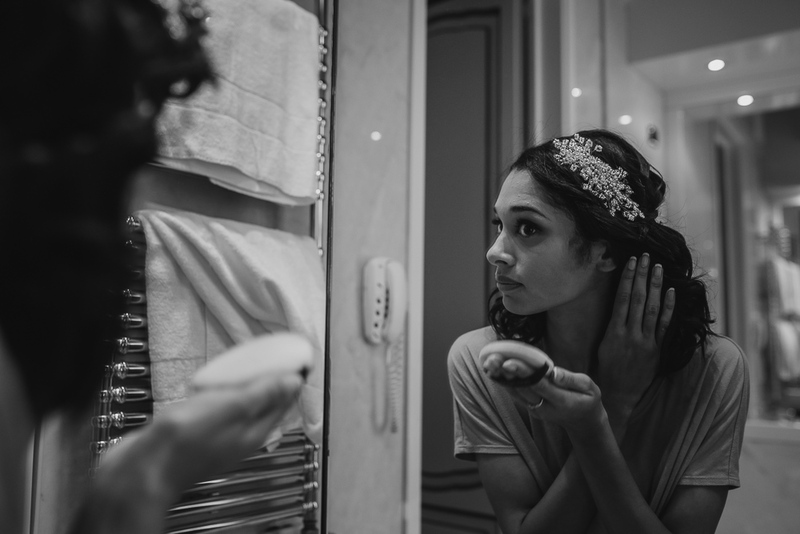 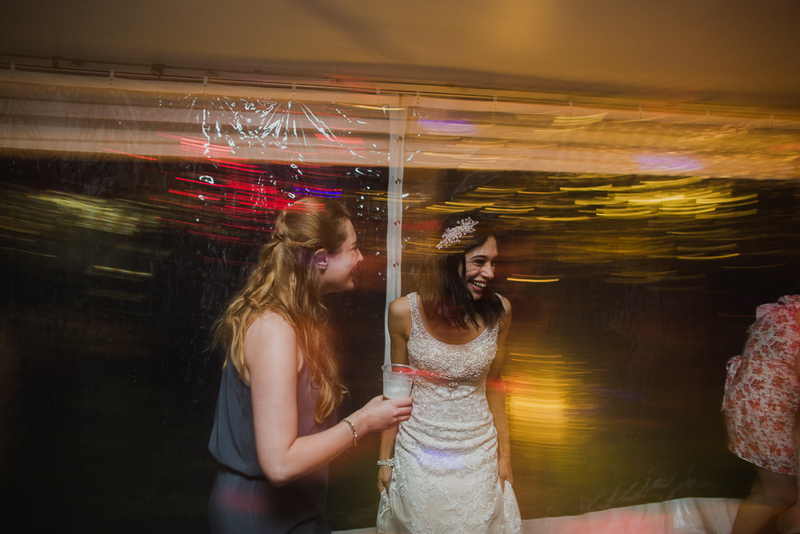 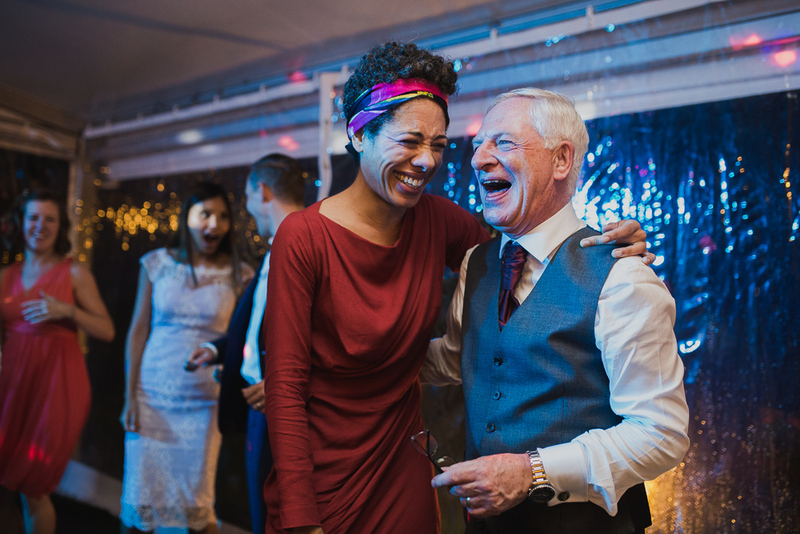 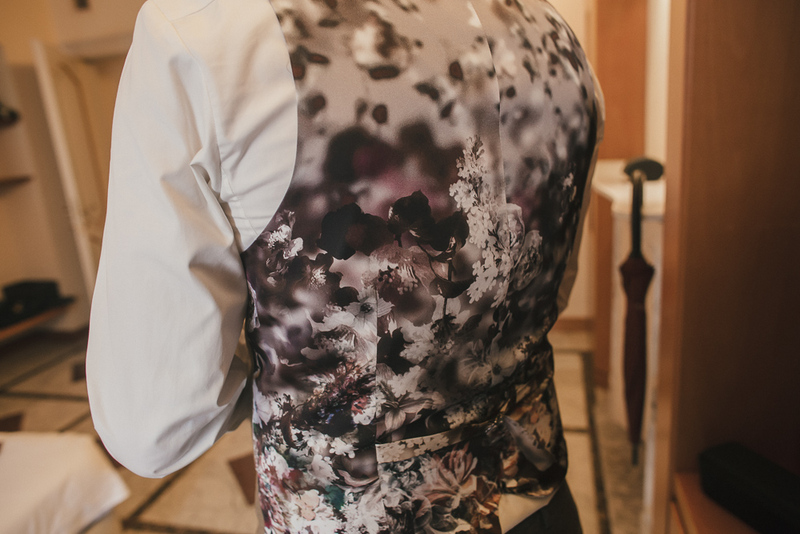 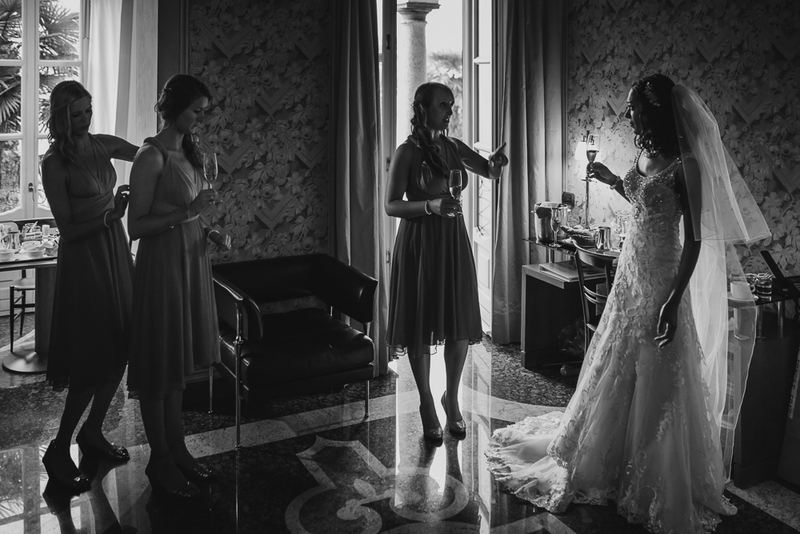 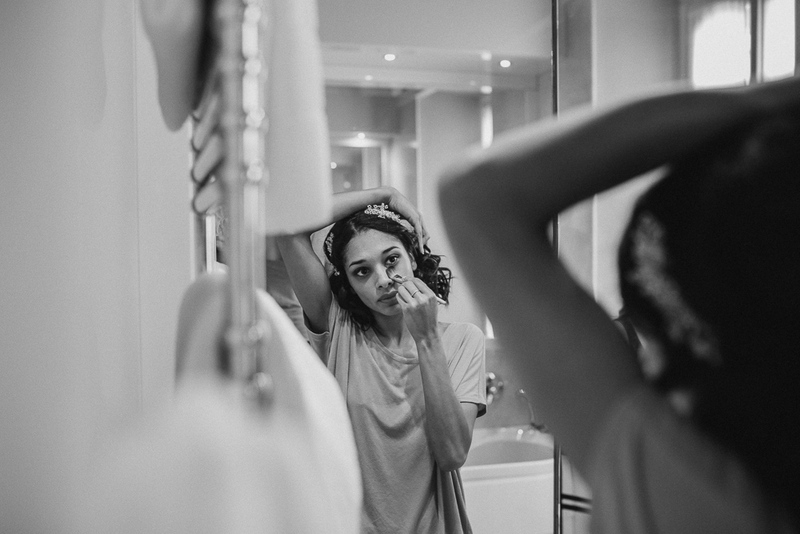 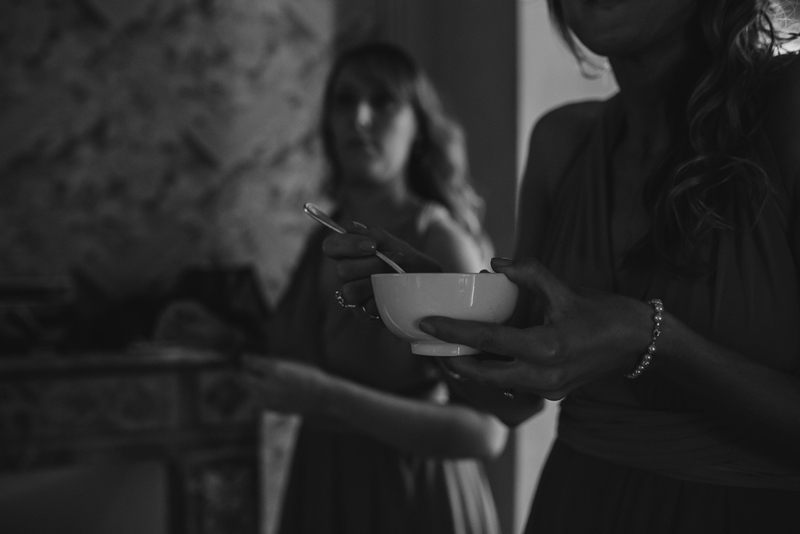 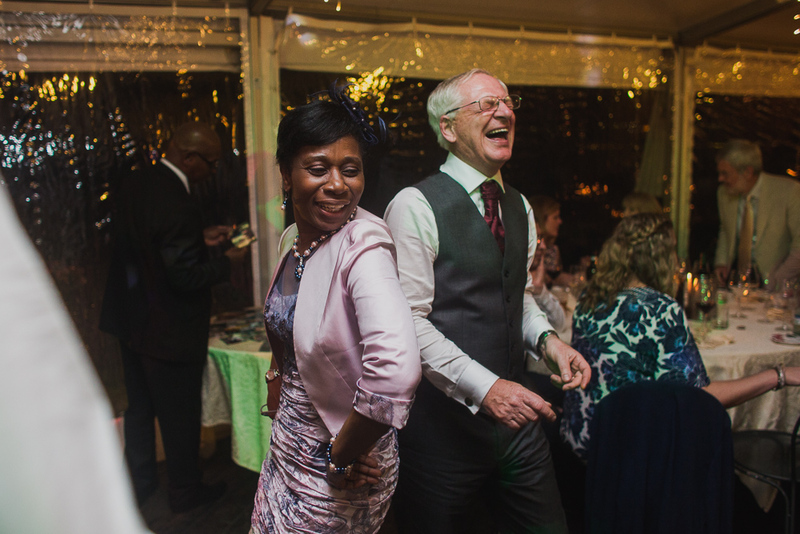 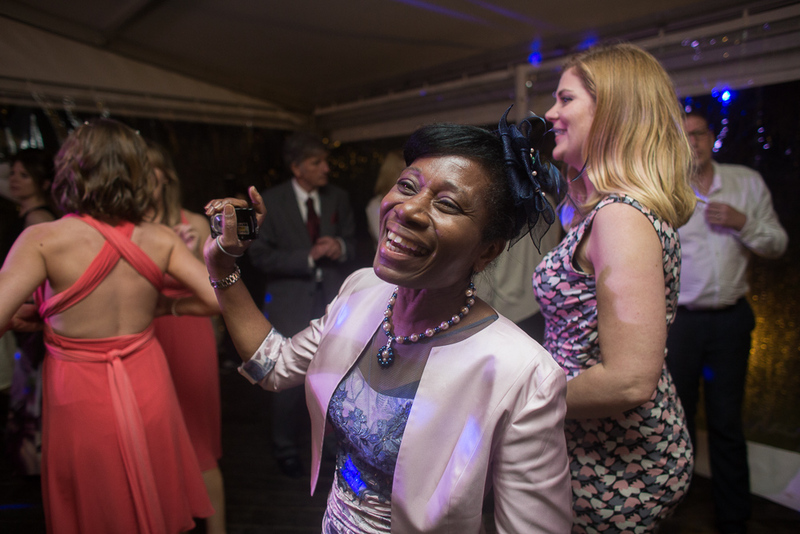 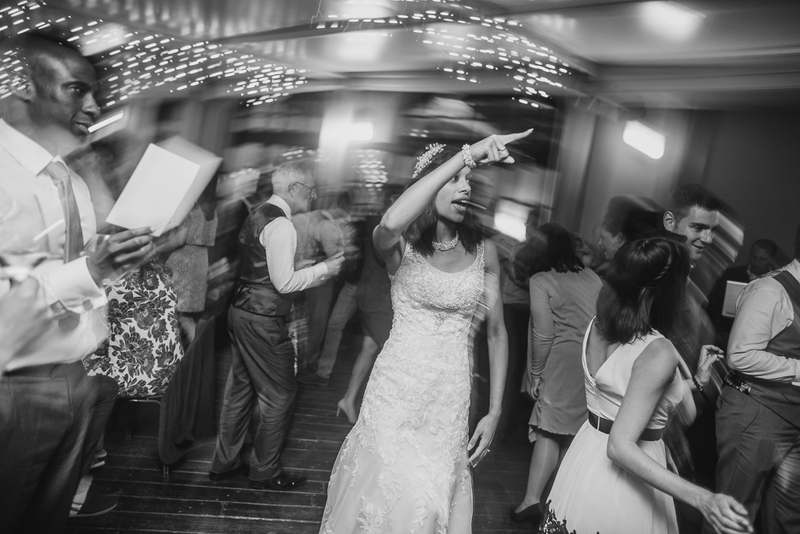 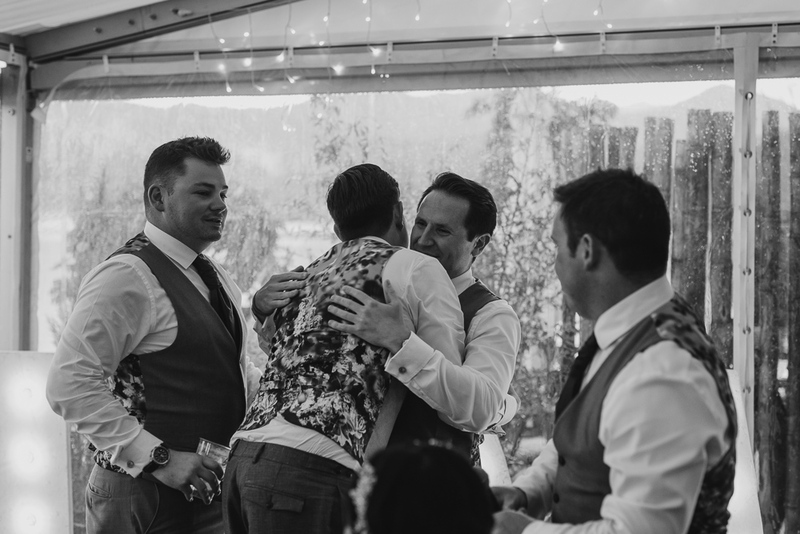 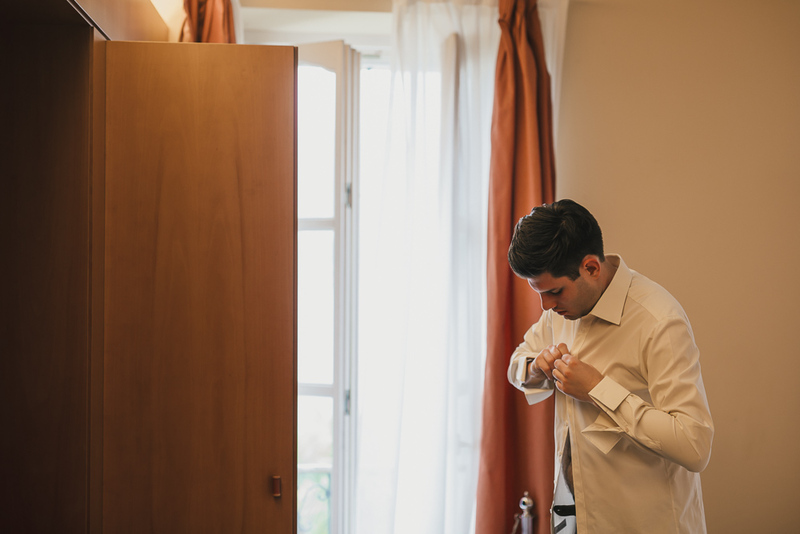 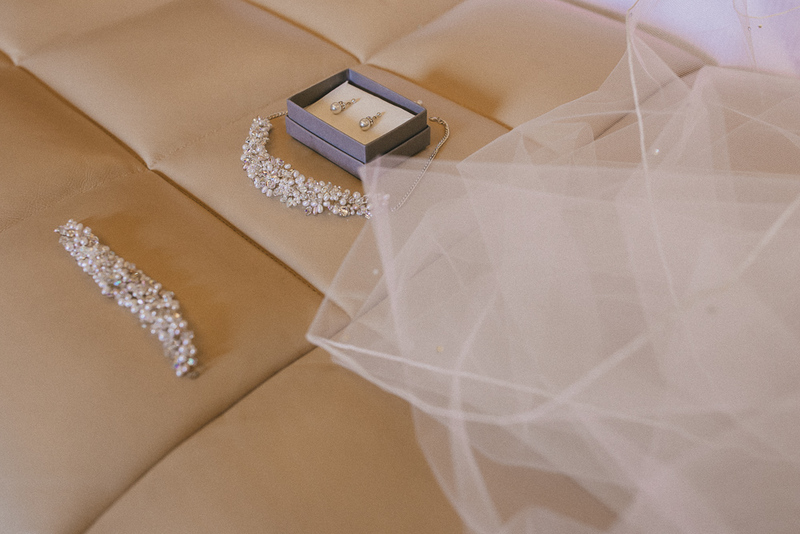 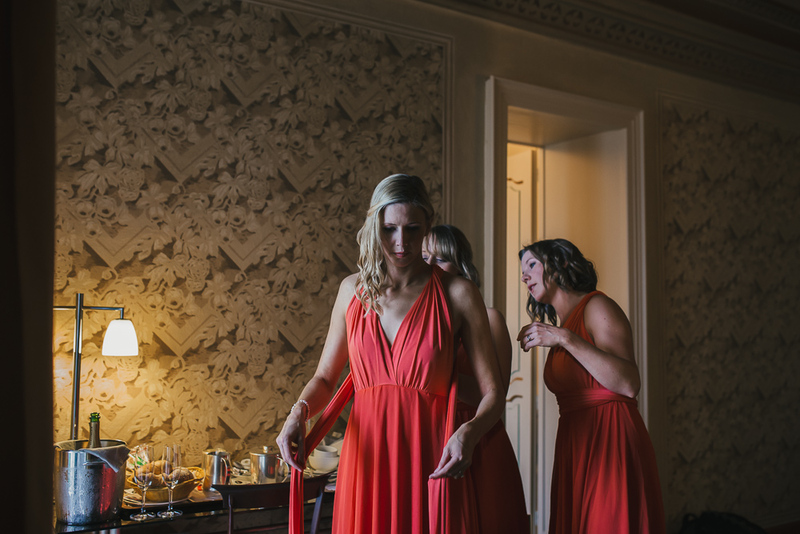 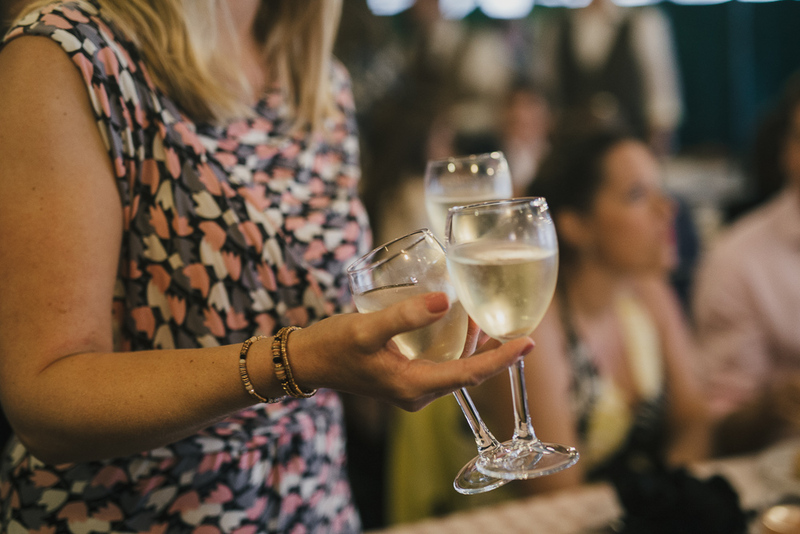 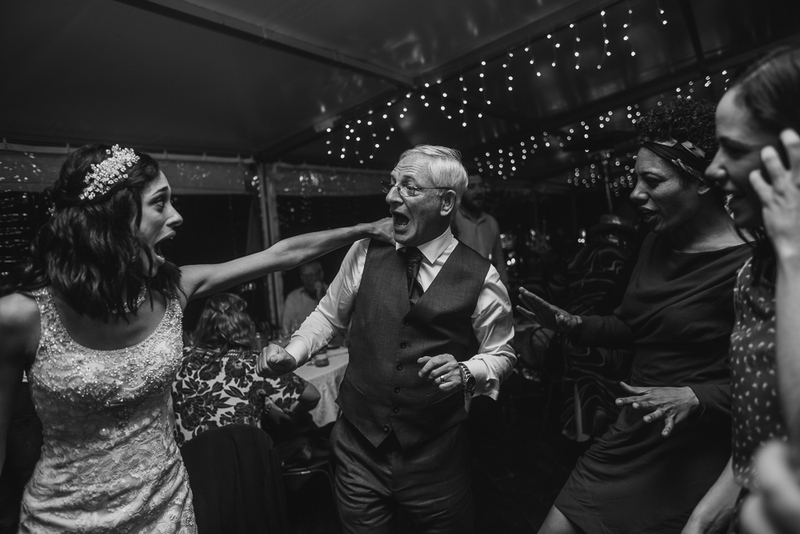 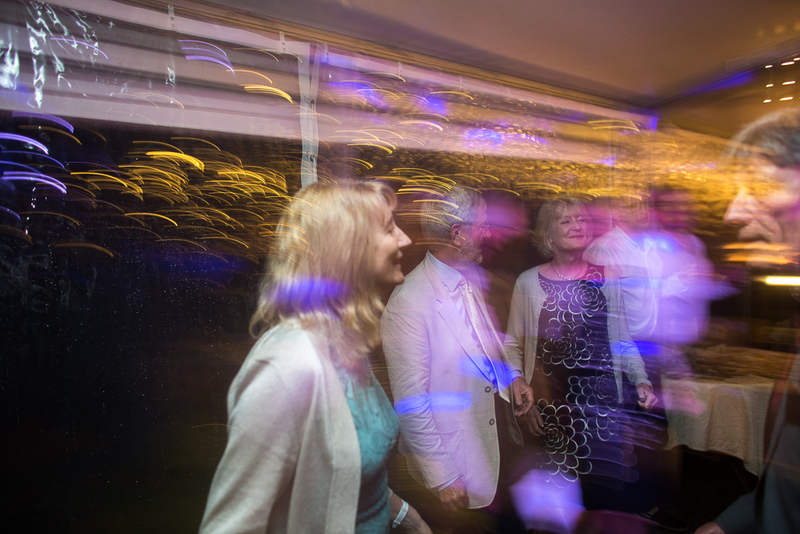 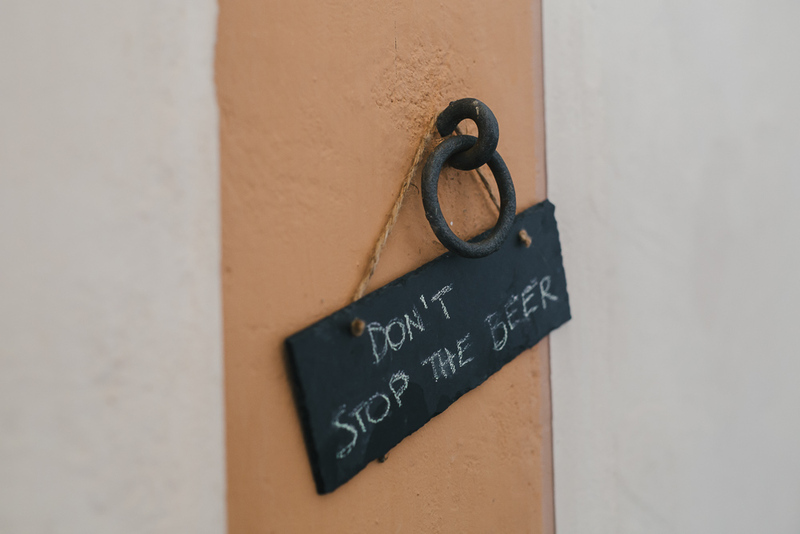 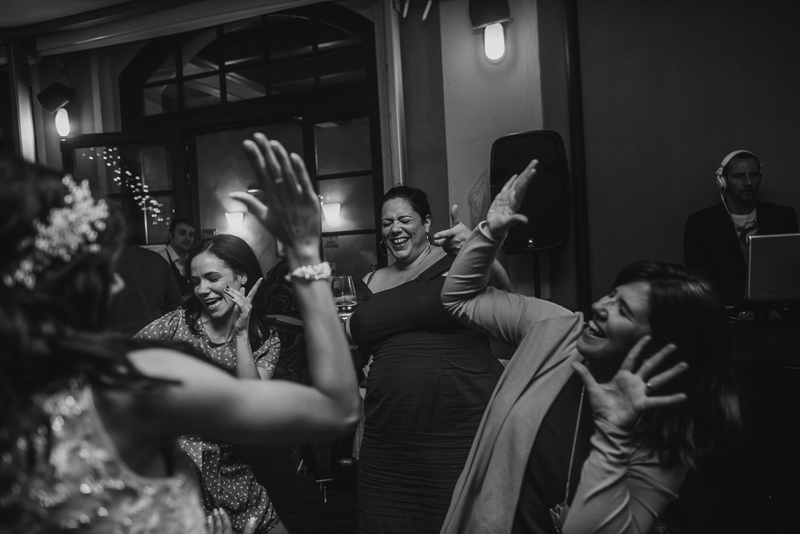 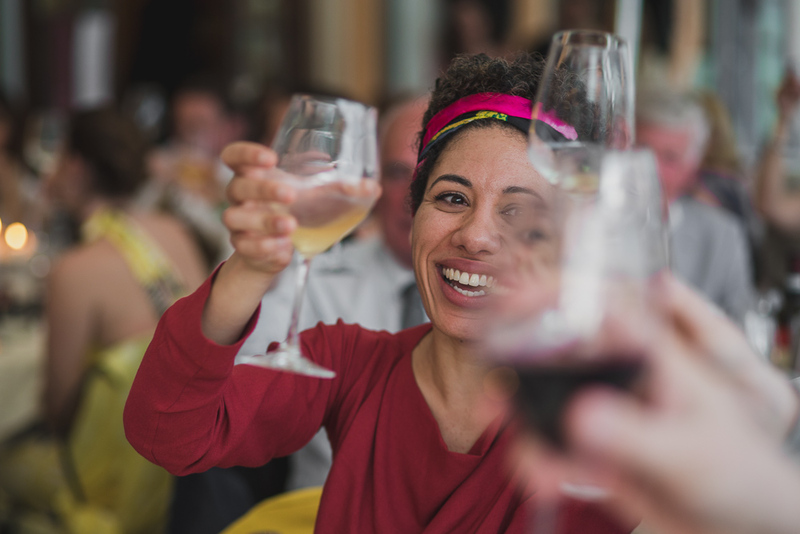 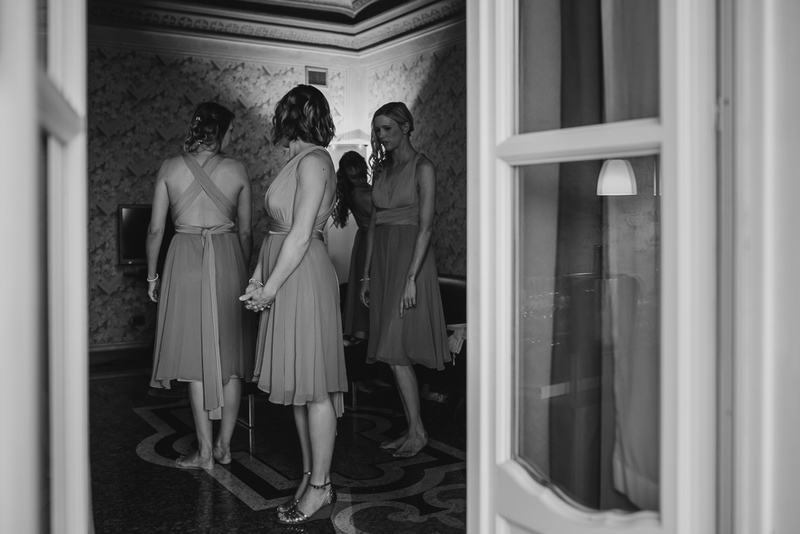 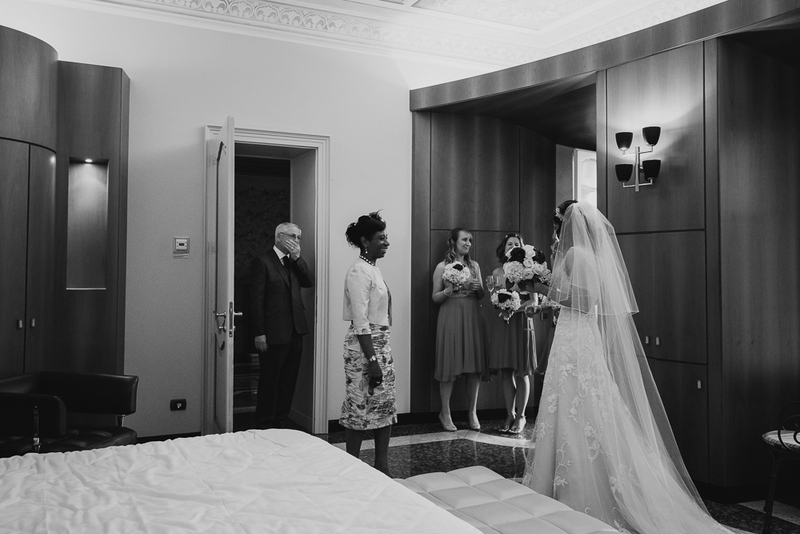 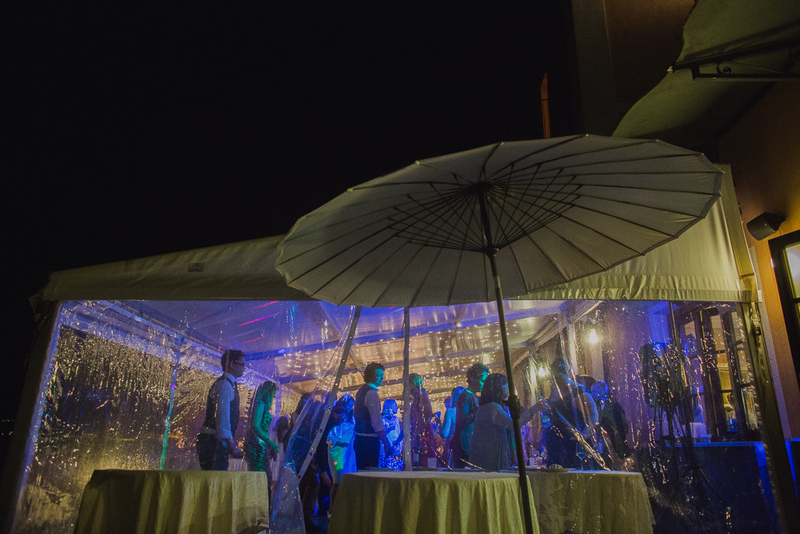 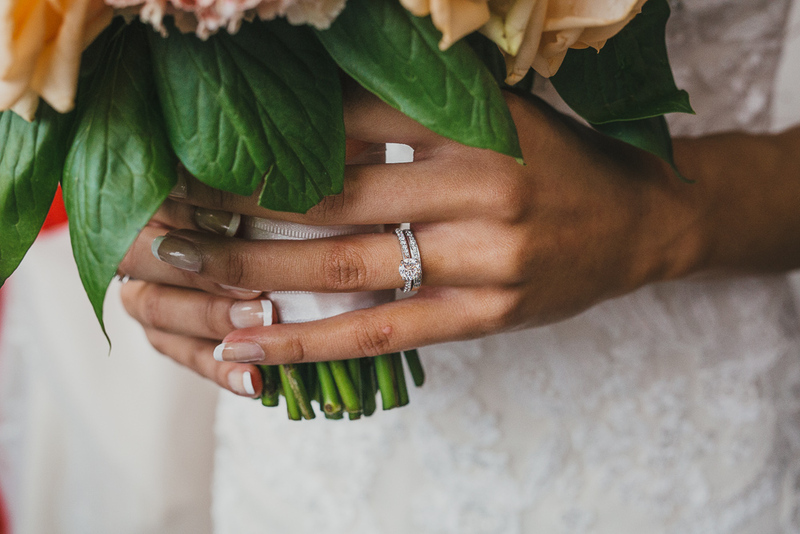 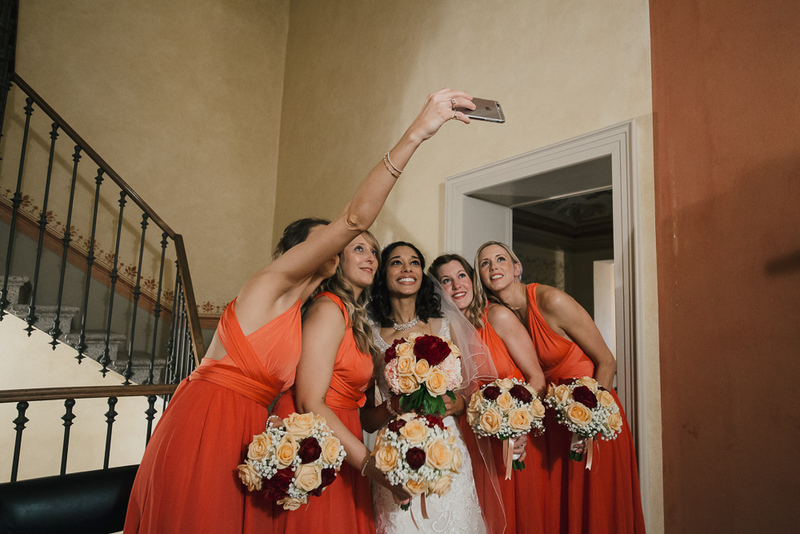 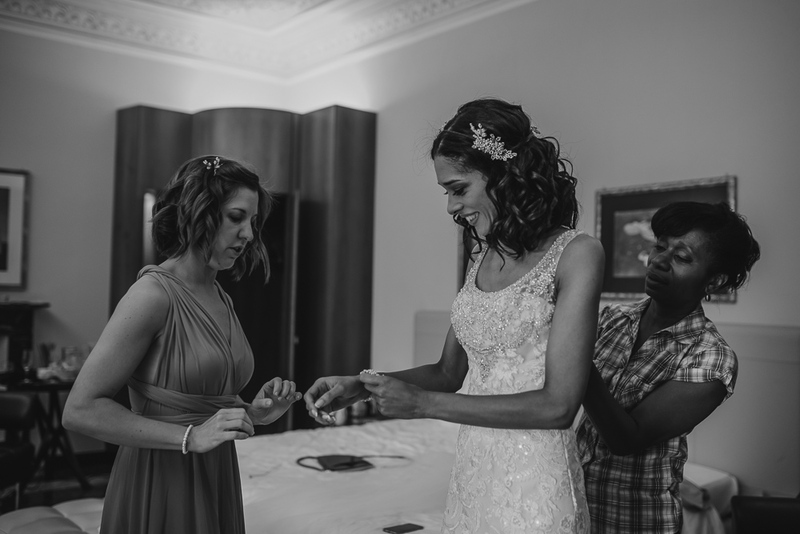 Cath shared the beautiful time of the getting ready with her bridesmaid in Hotel San Rocco, then reached her groom to be for the civil ceremony and together had great time with families and friends at L’Ustaria Cà dal Rat, just on the lake. 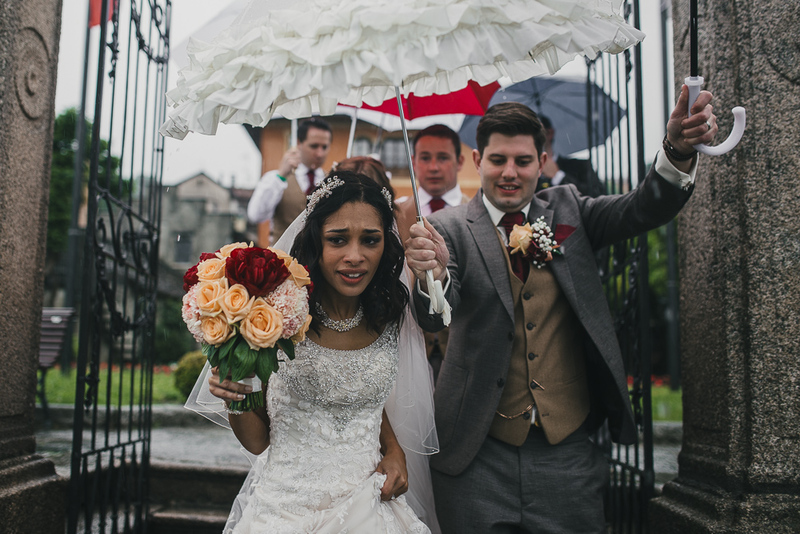 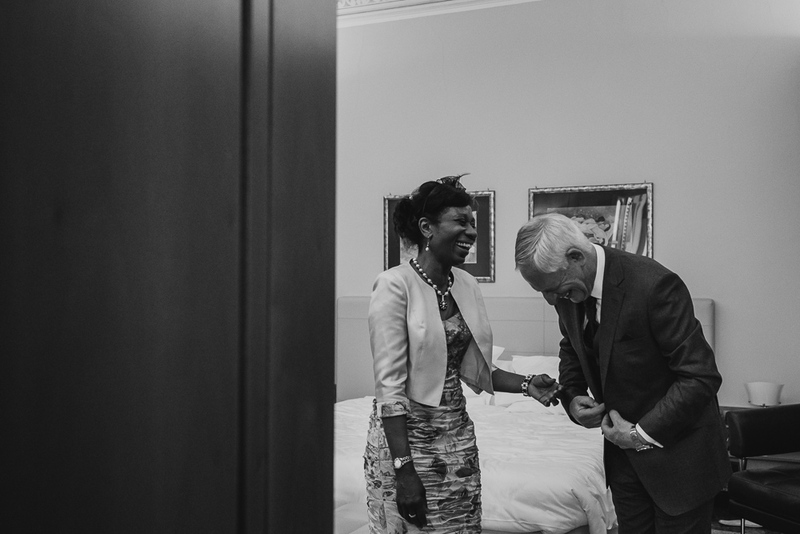 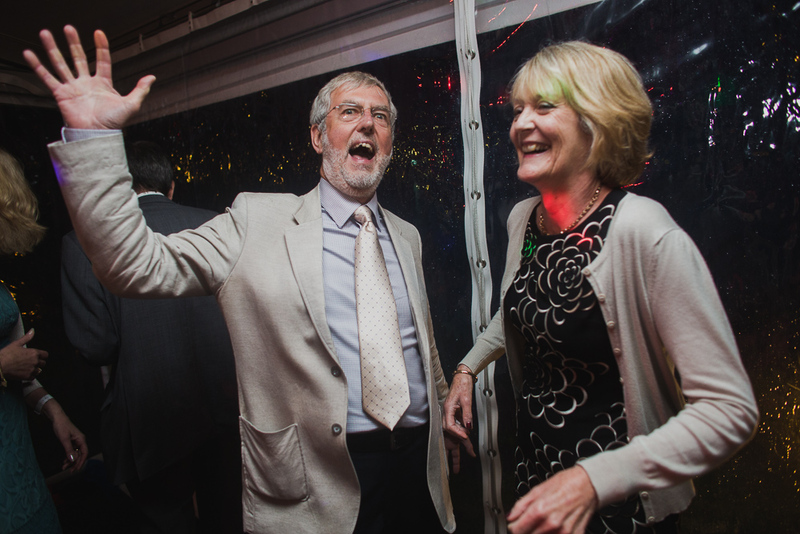 Emotions, love and funny times in spite of the bad weather! 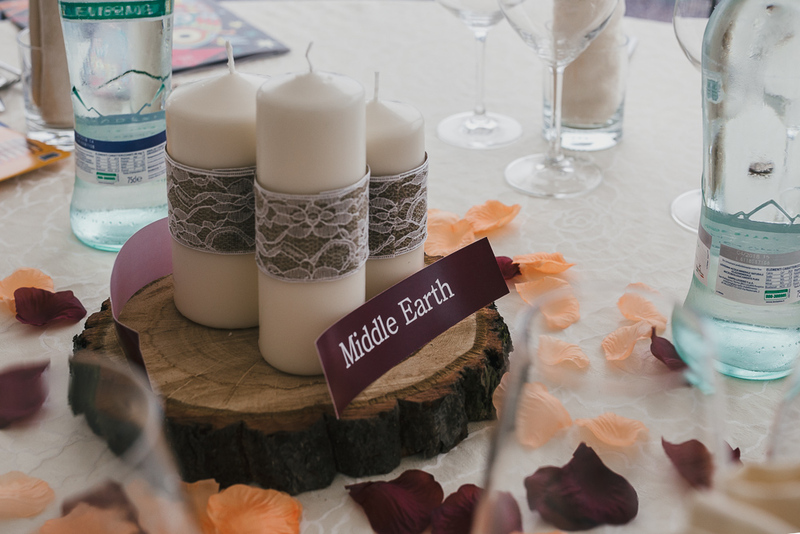 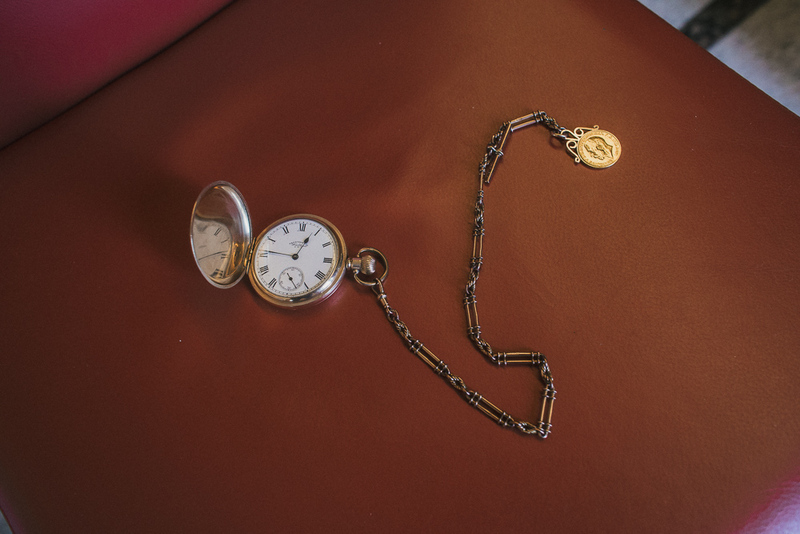 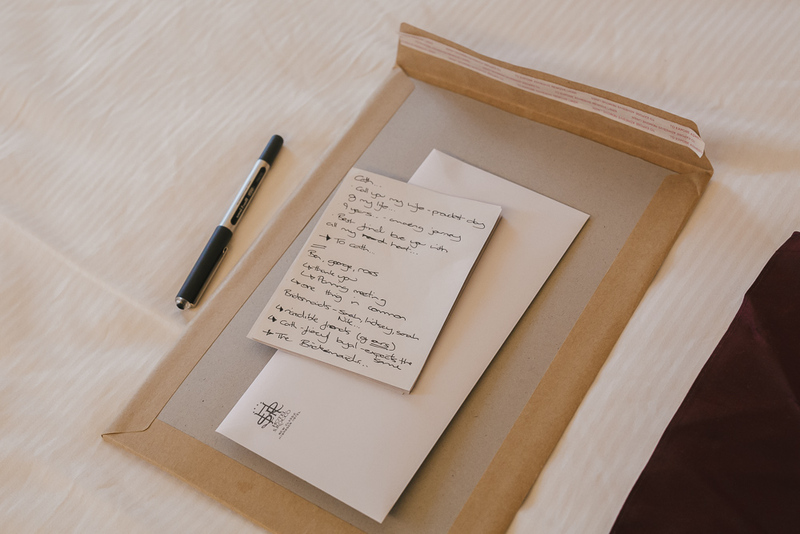 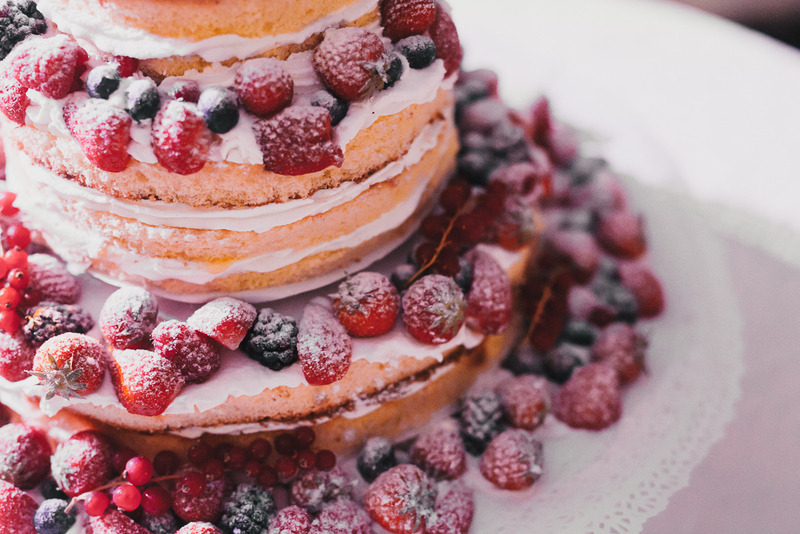 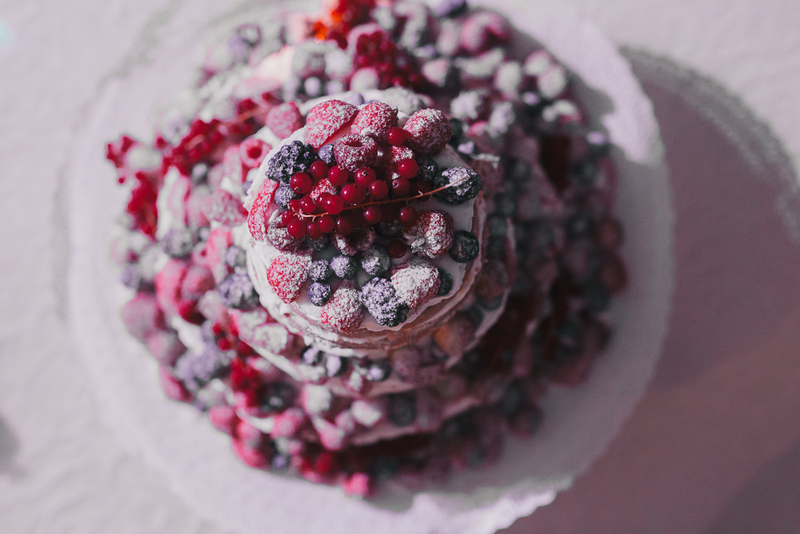 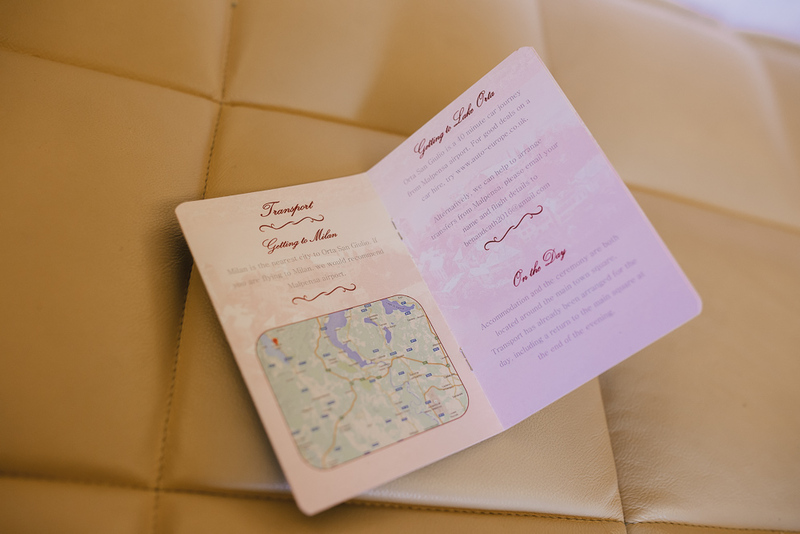 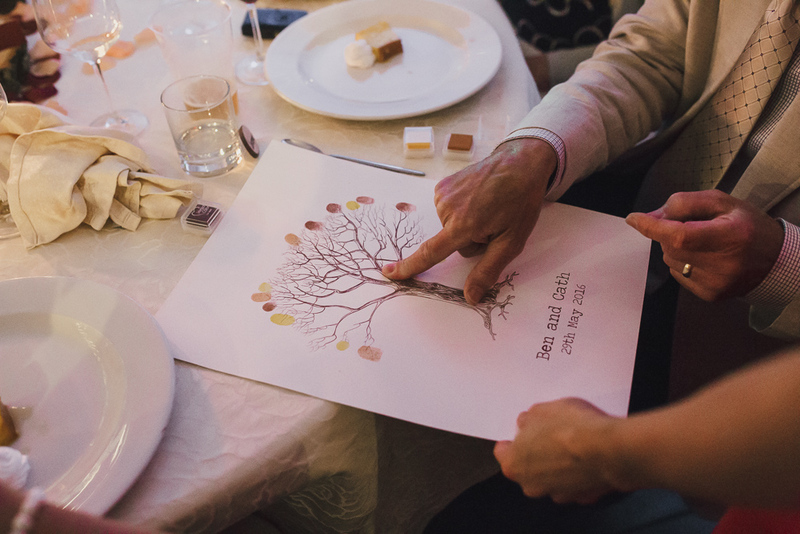 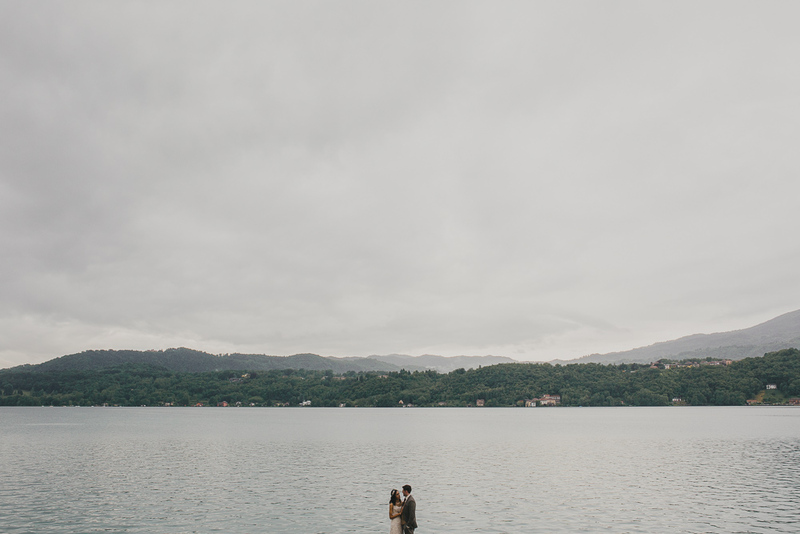 Wedding planning by Italian Lakes Wedding. 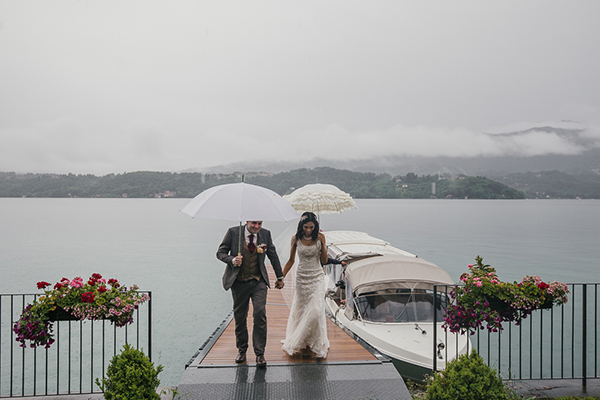 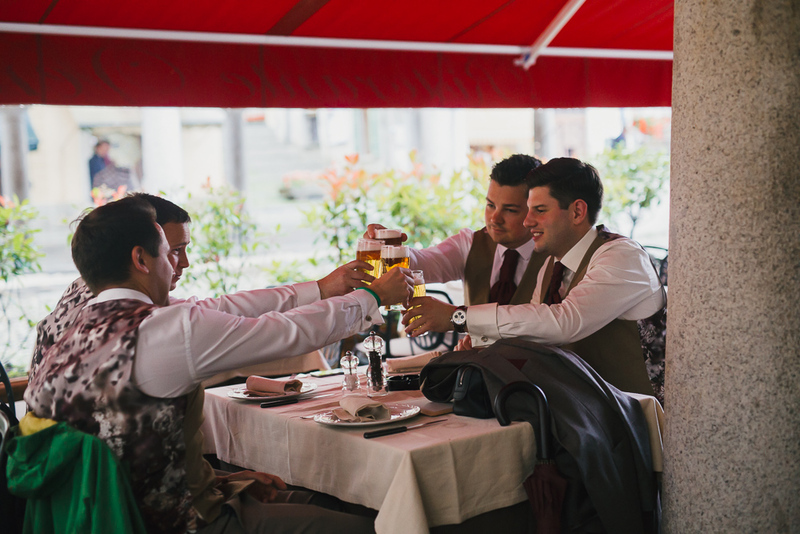 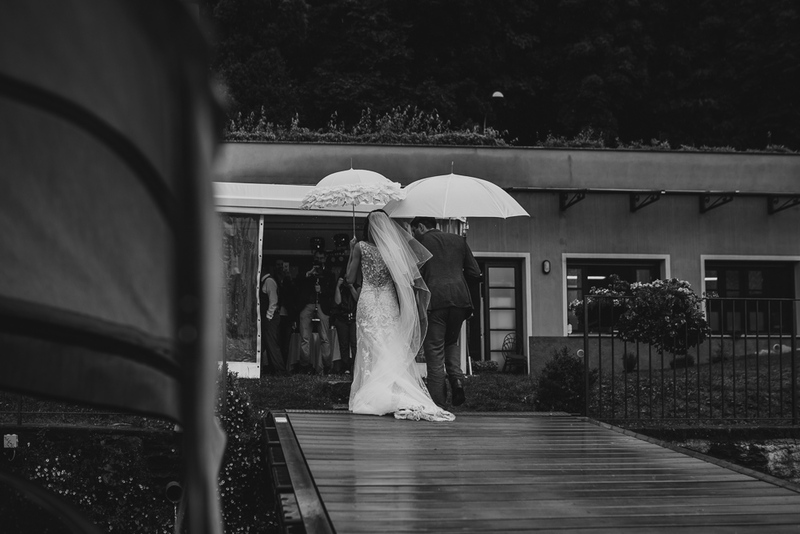 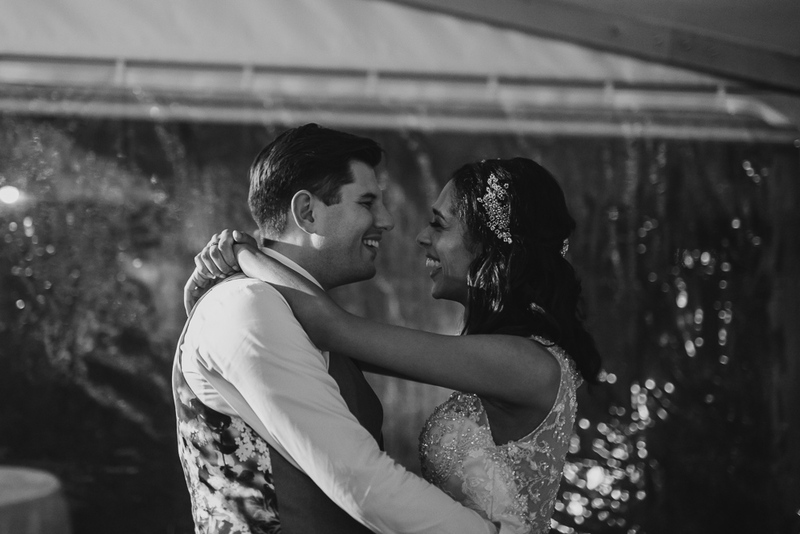 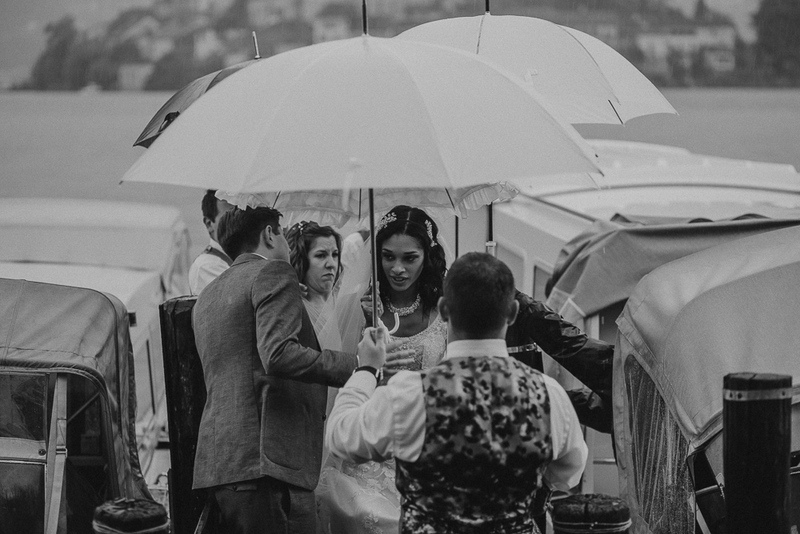 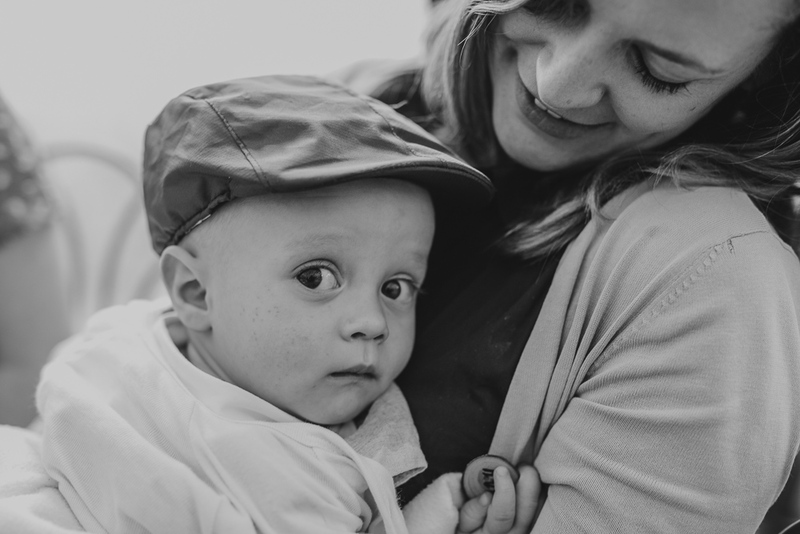 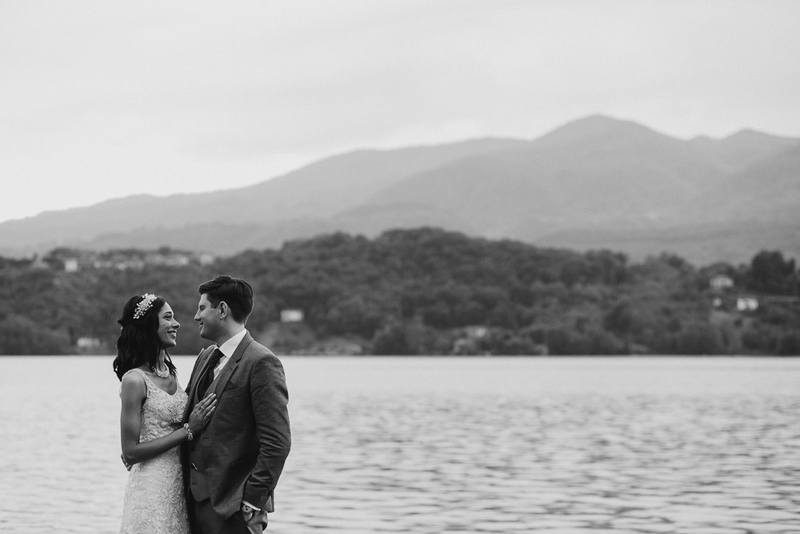 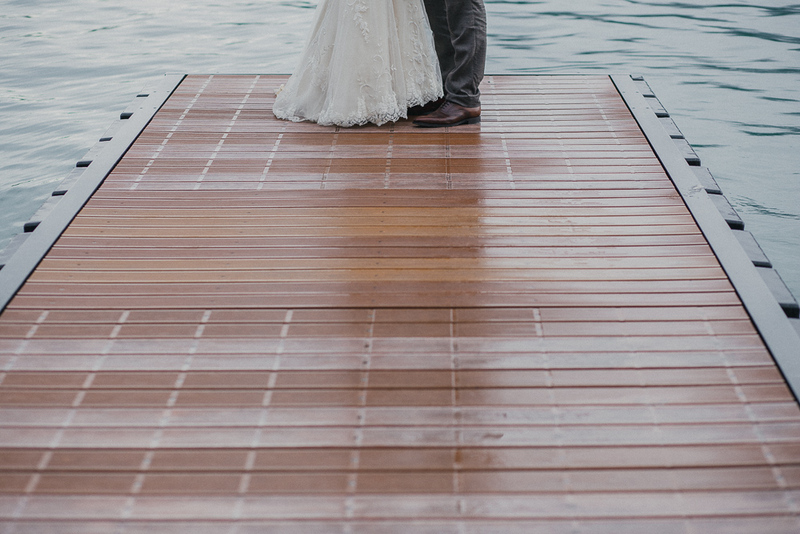 If you want to see more wedding photos on Lake Orta, look at the beautiful day of Briann and Matias!